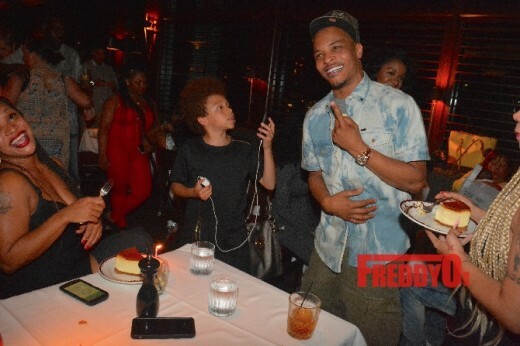 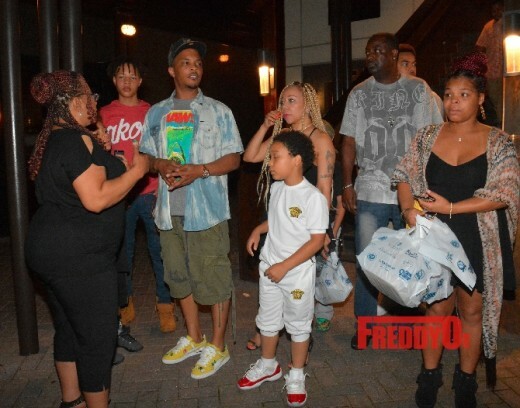 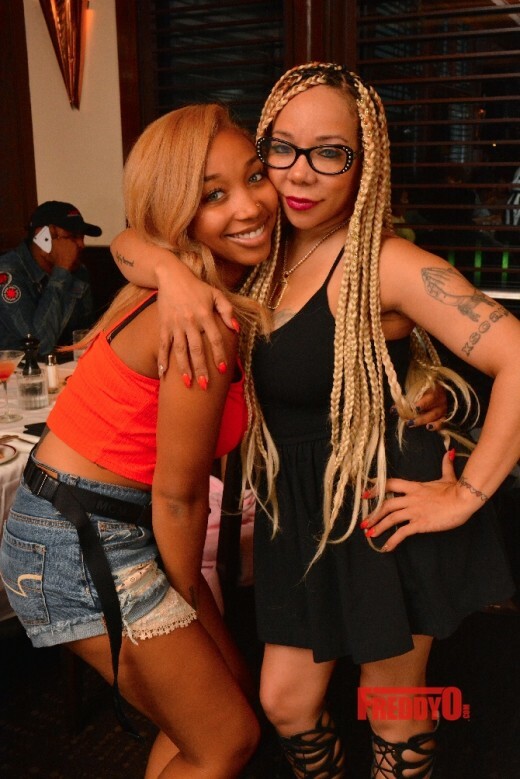 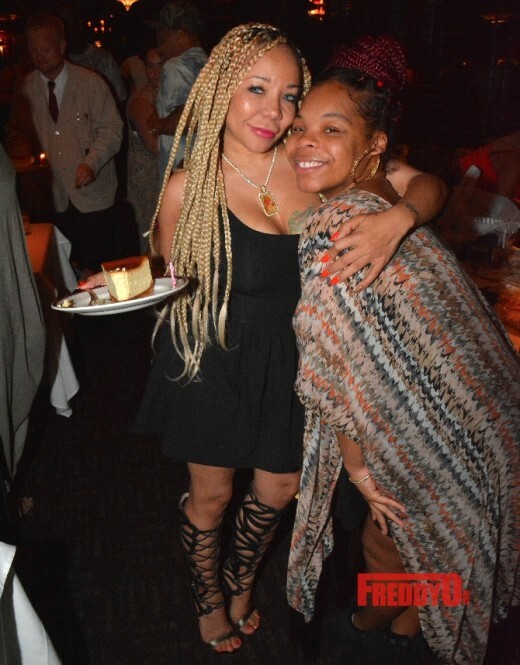 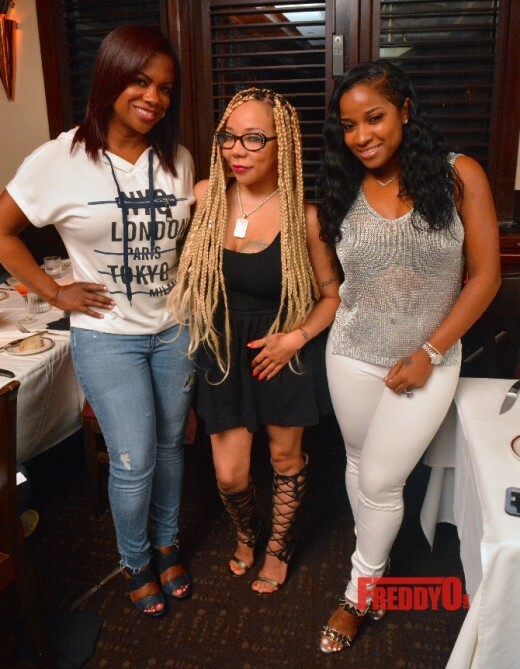 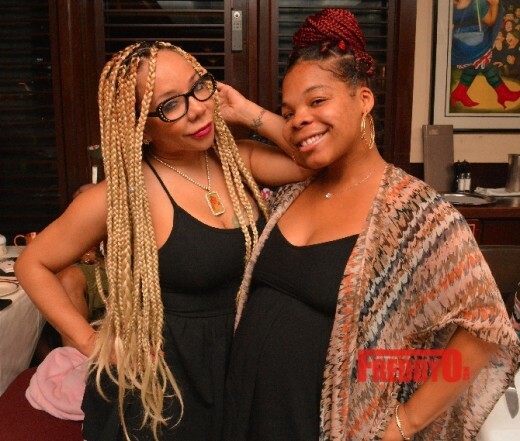 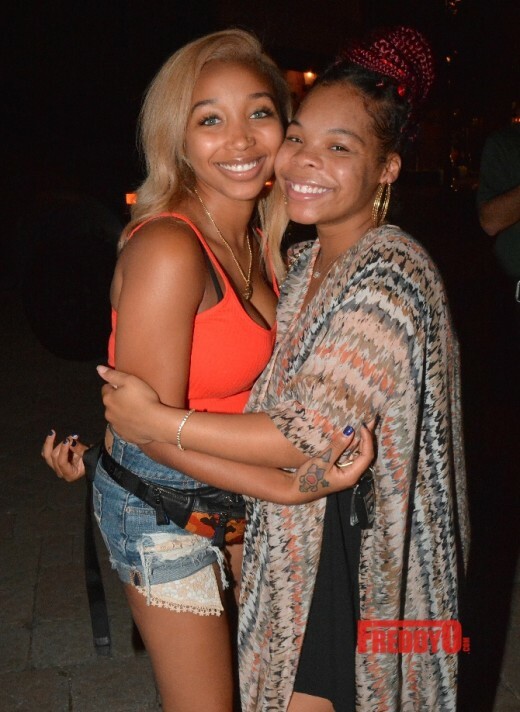 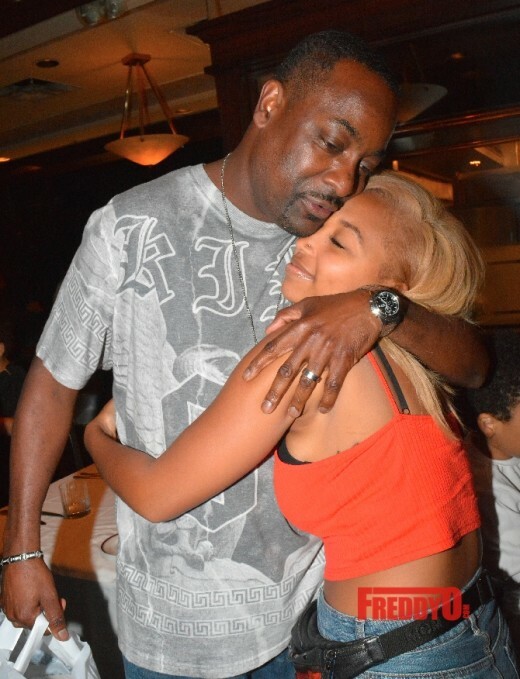 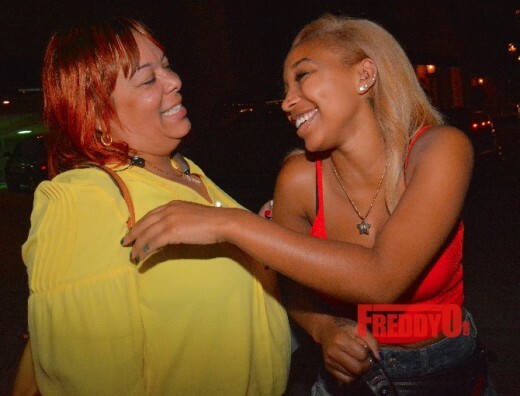 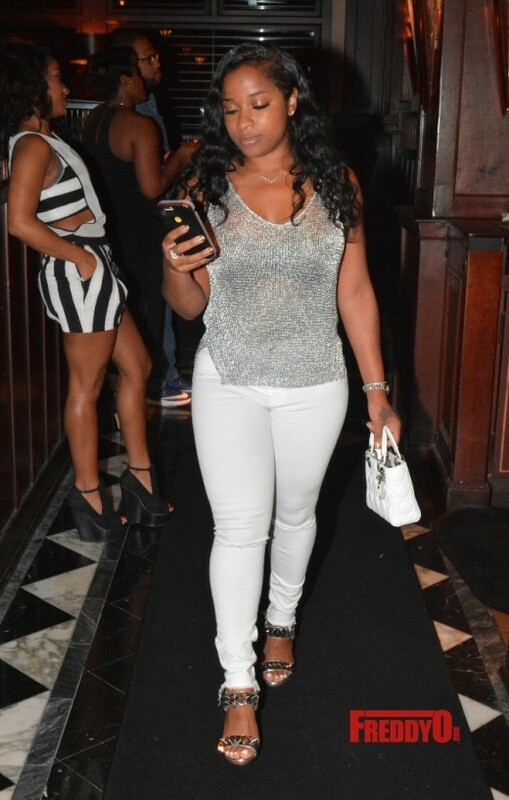 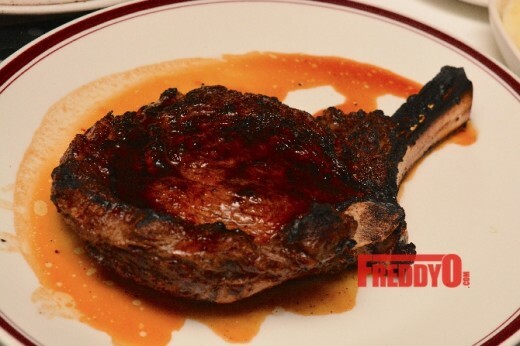 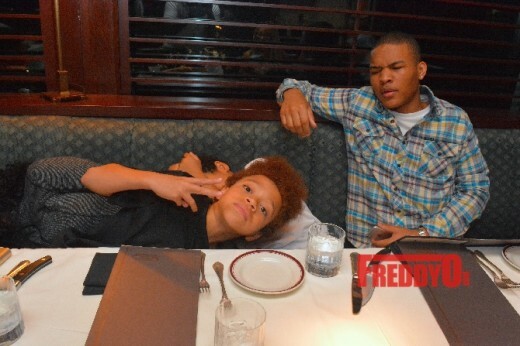 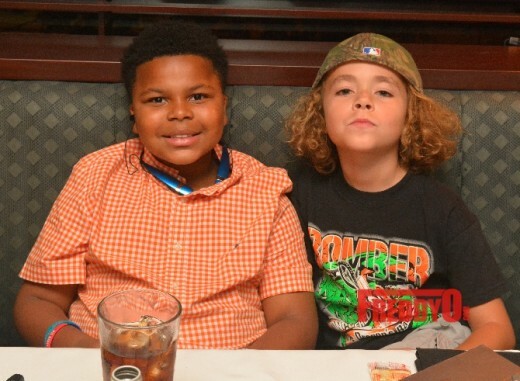 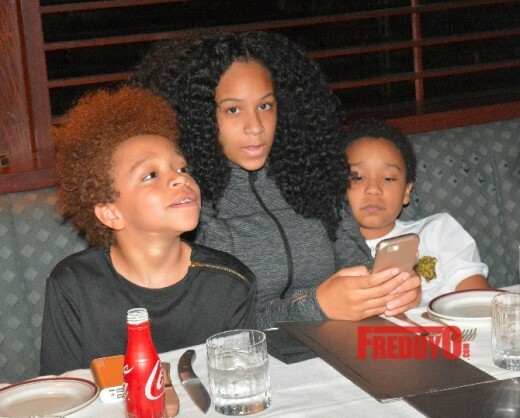 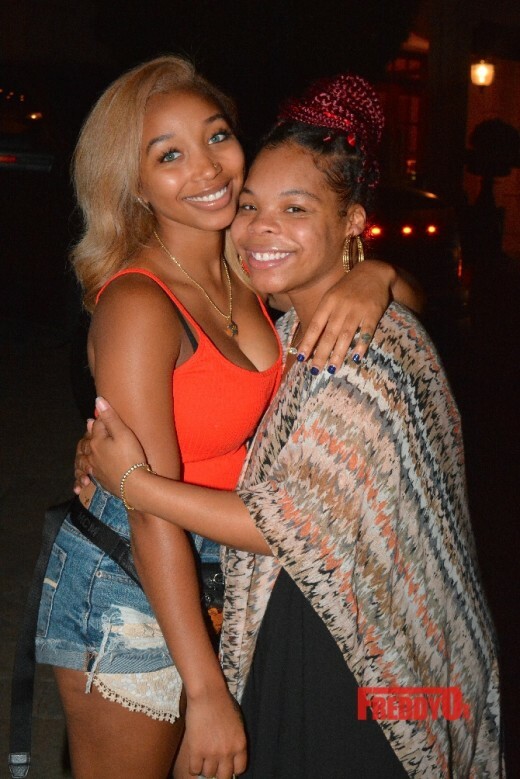 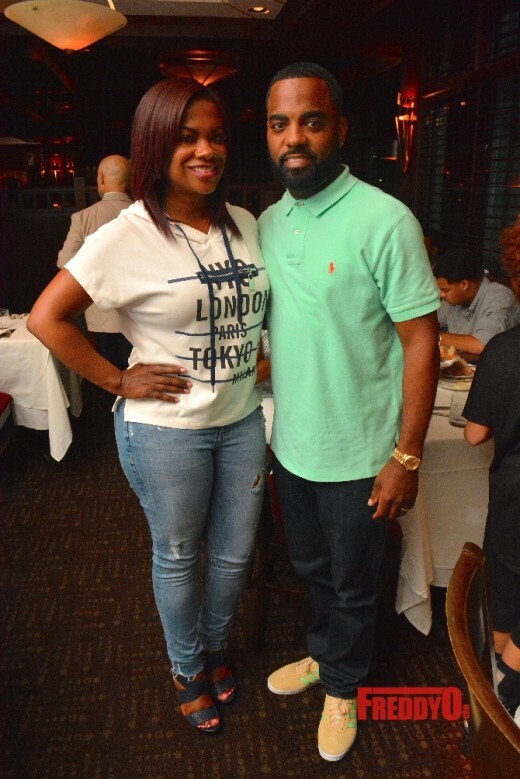 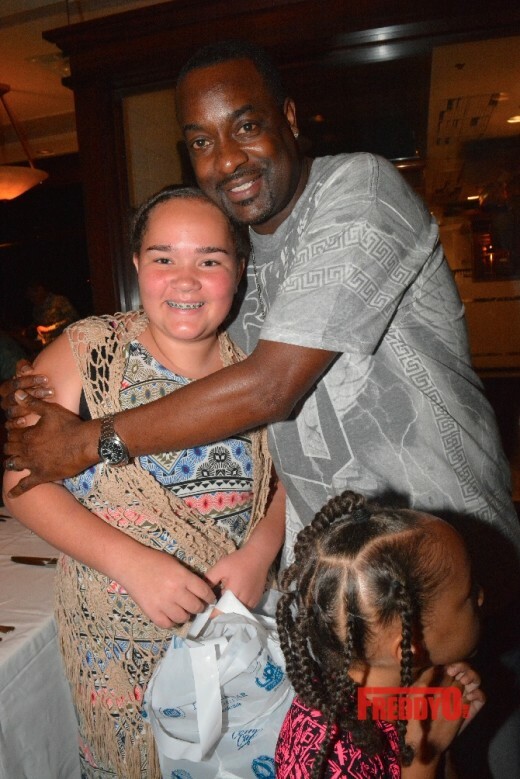 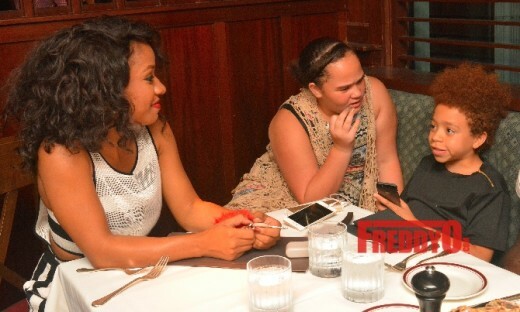 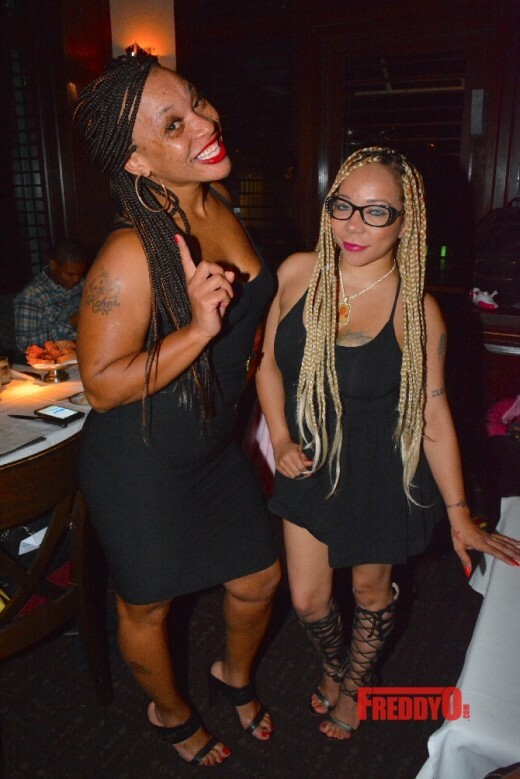 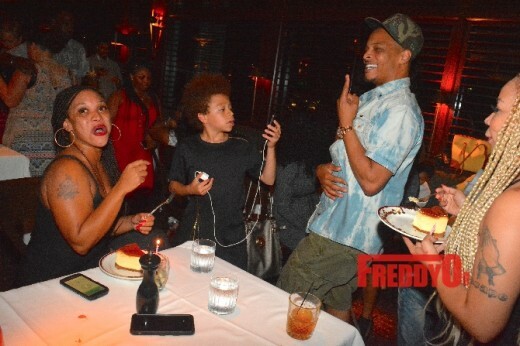 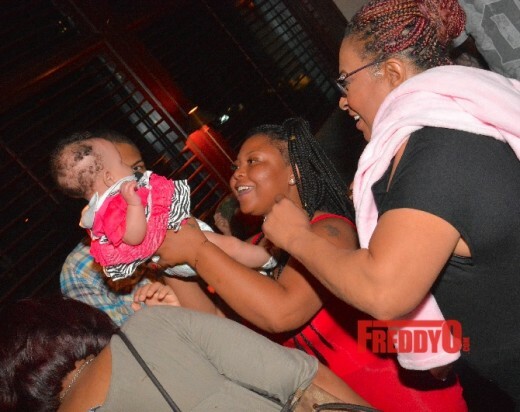 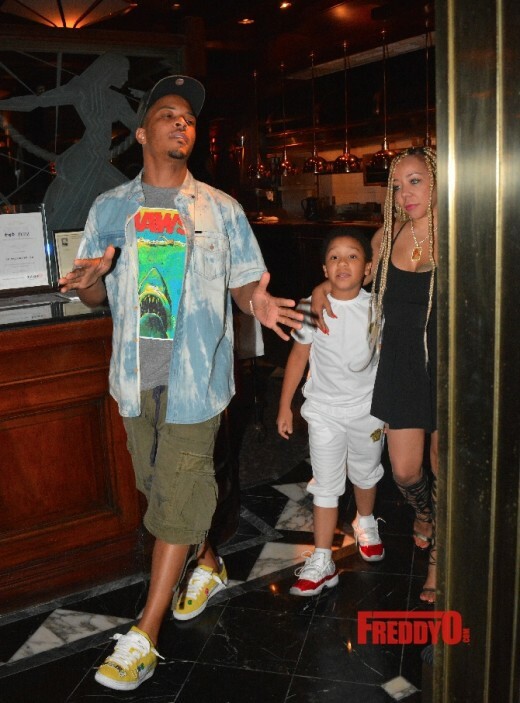 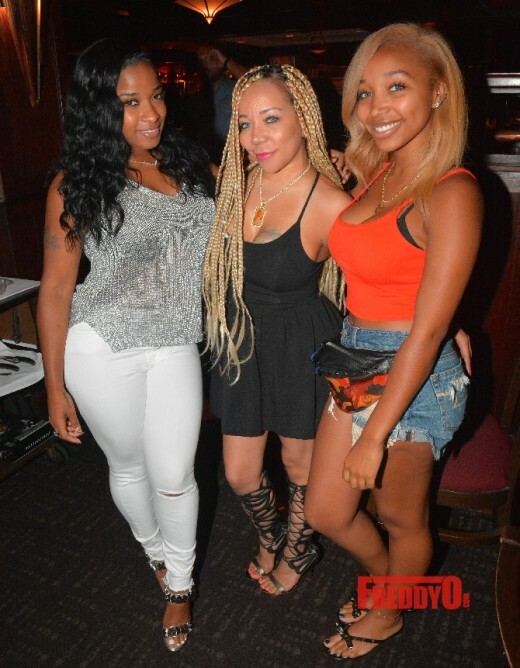 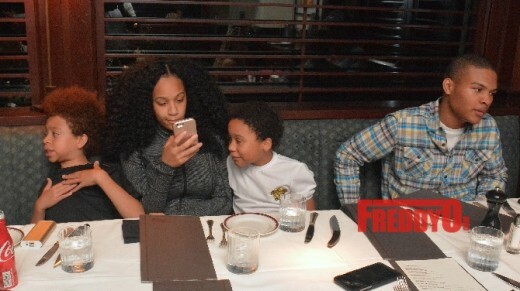 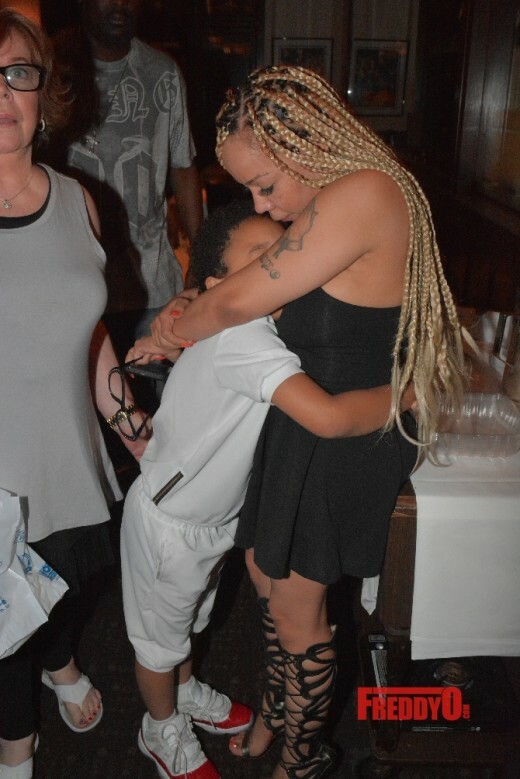 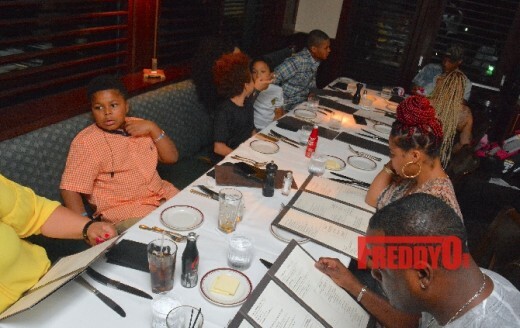 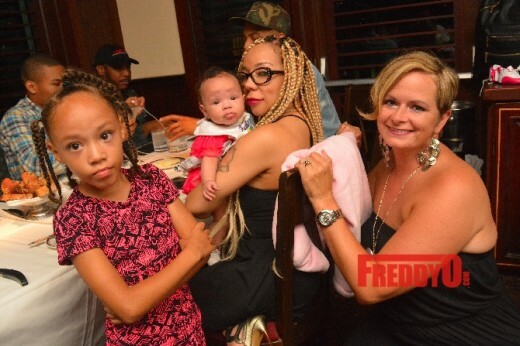 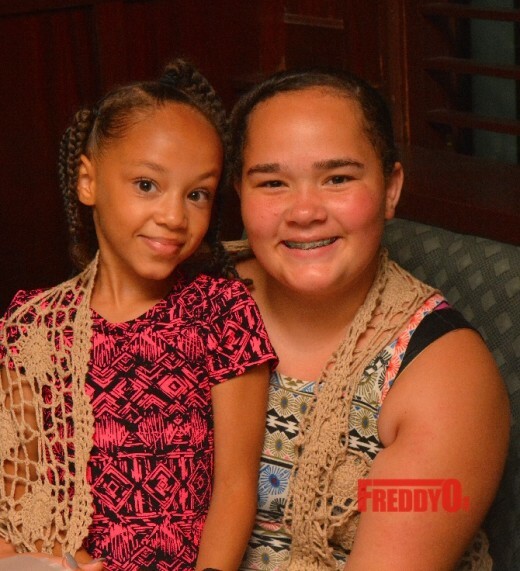 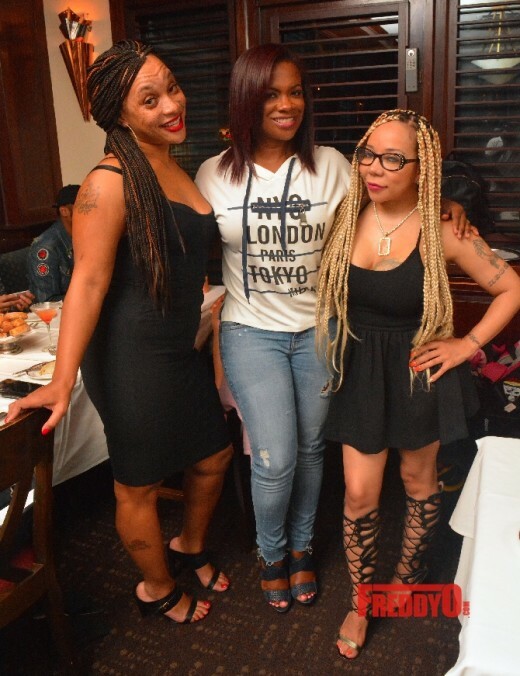 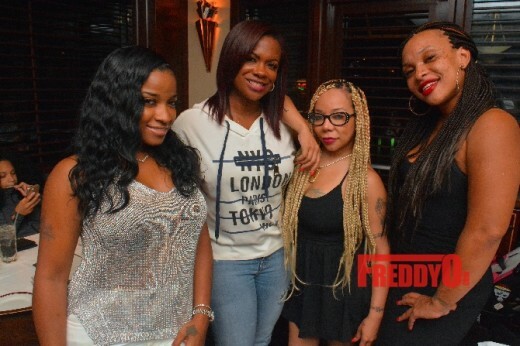 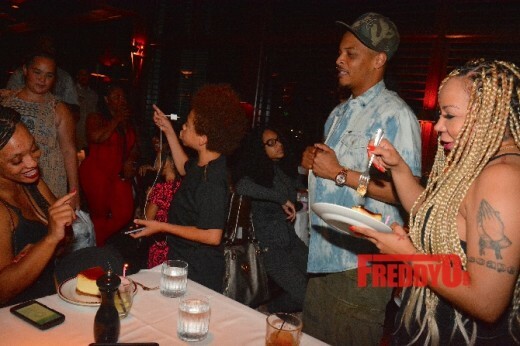 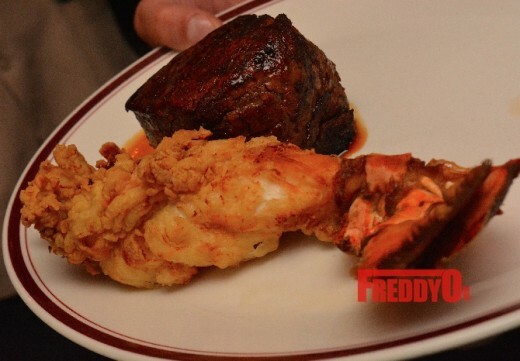 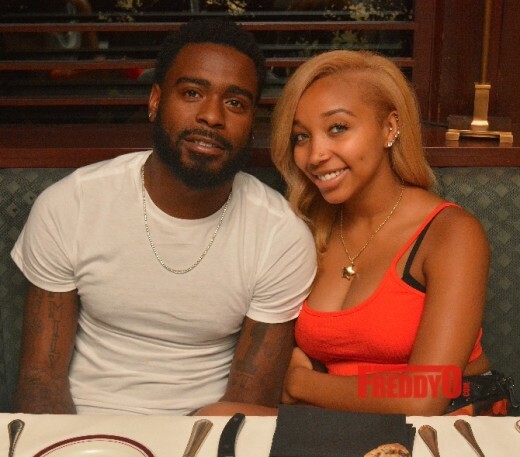 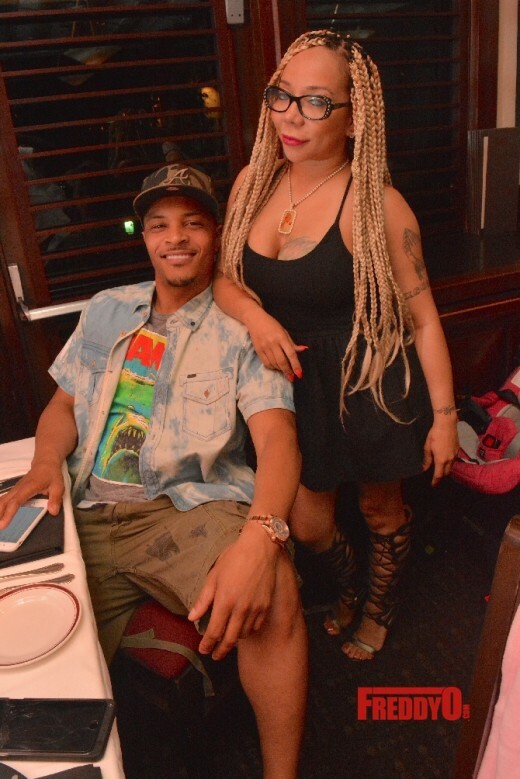 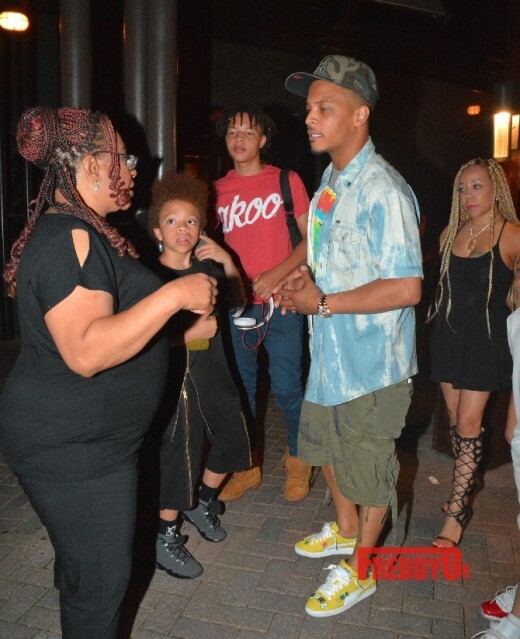 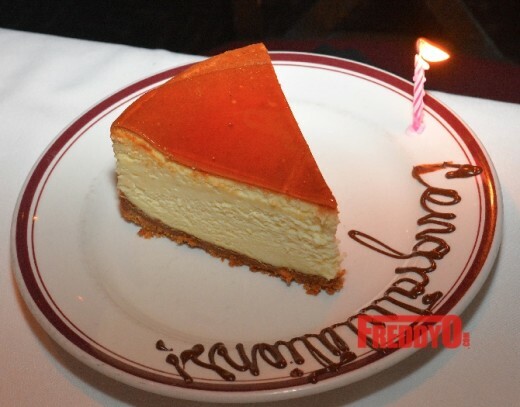 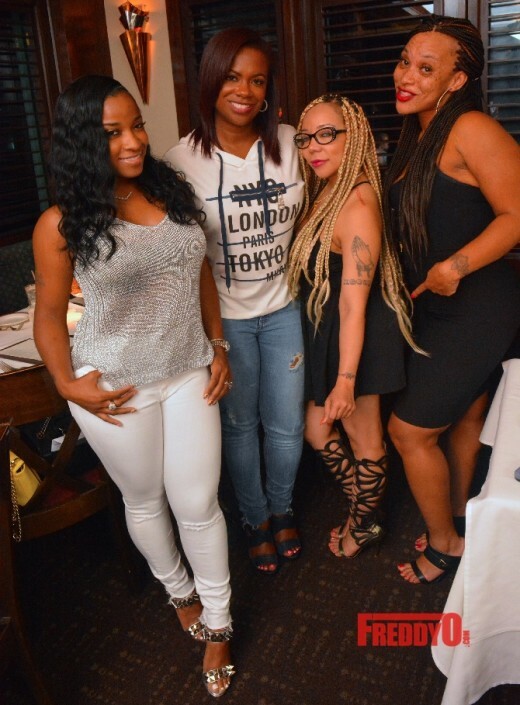 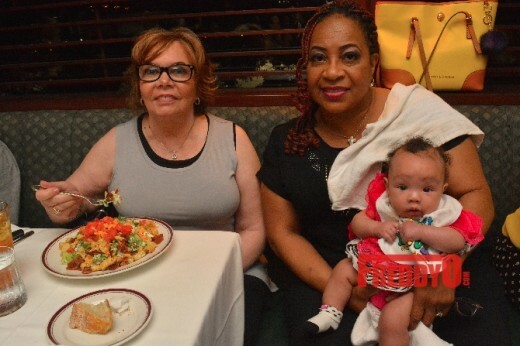 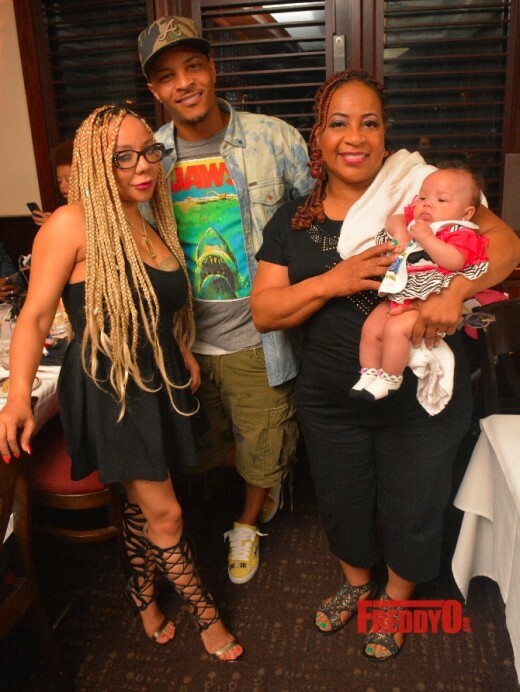 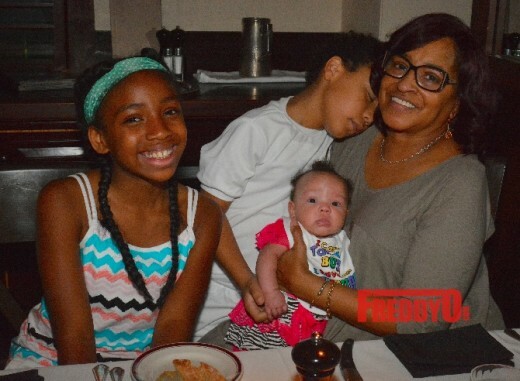 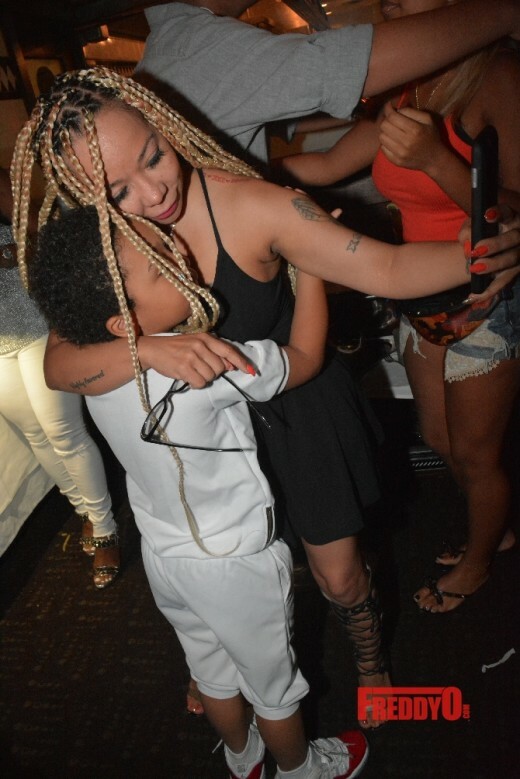 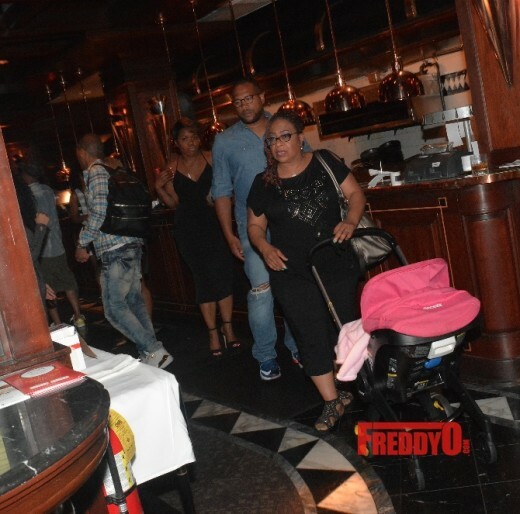 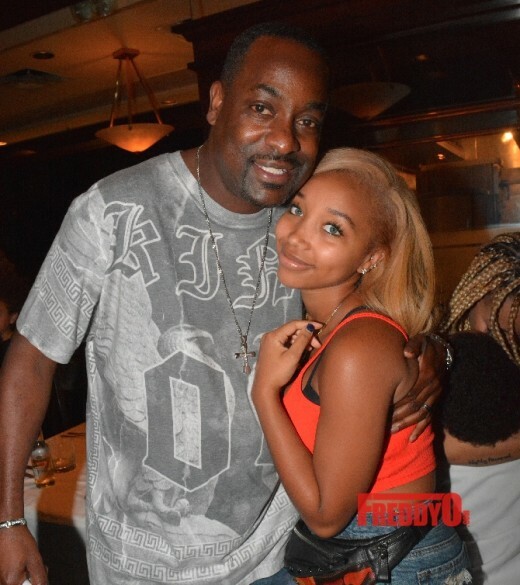 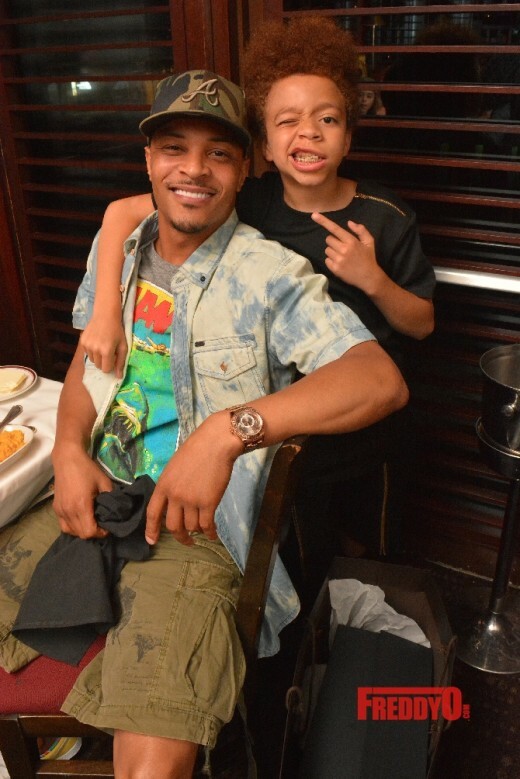 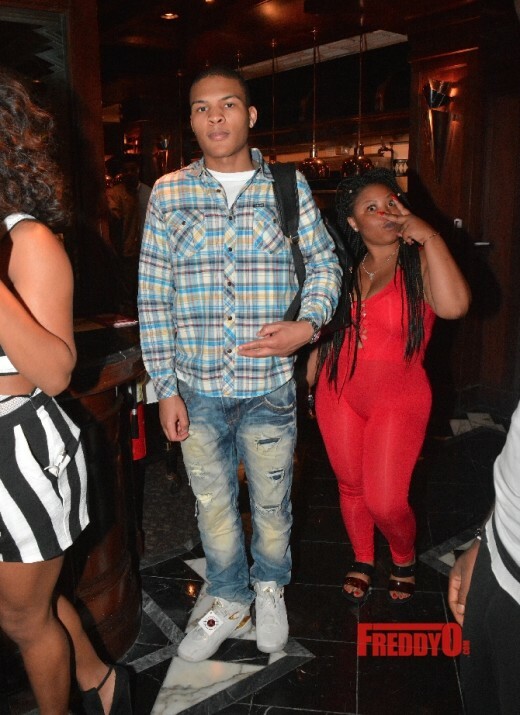 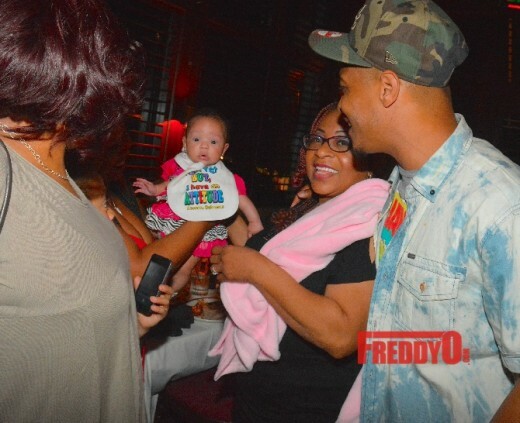 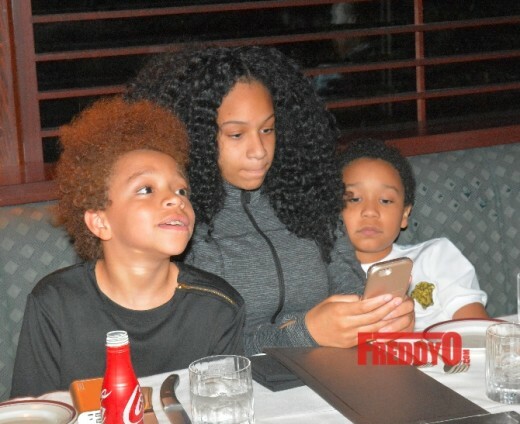 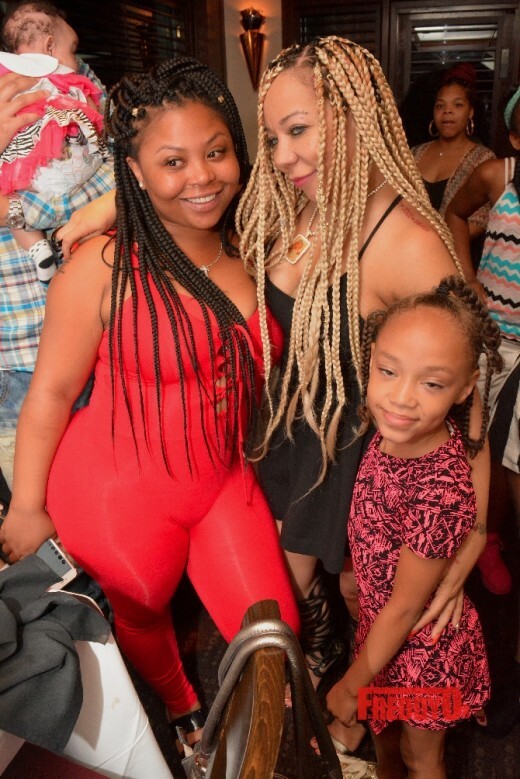 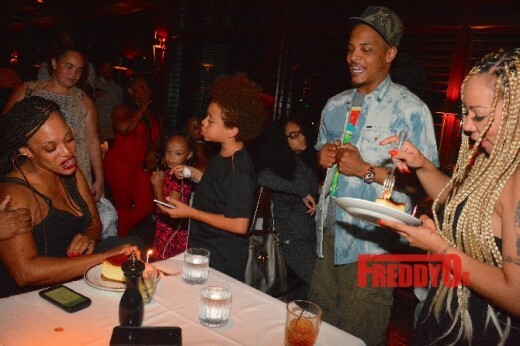 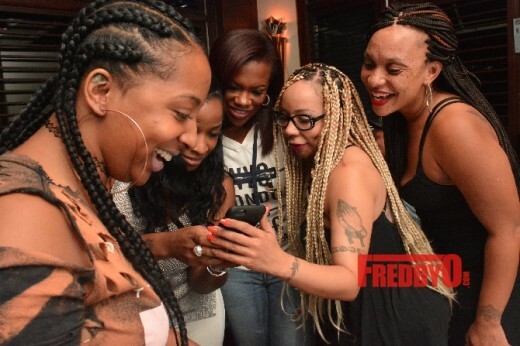 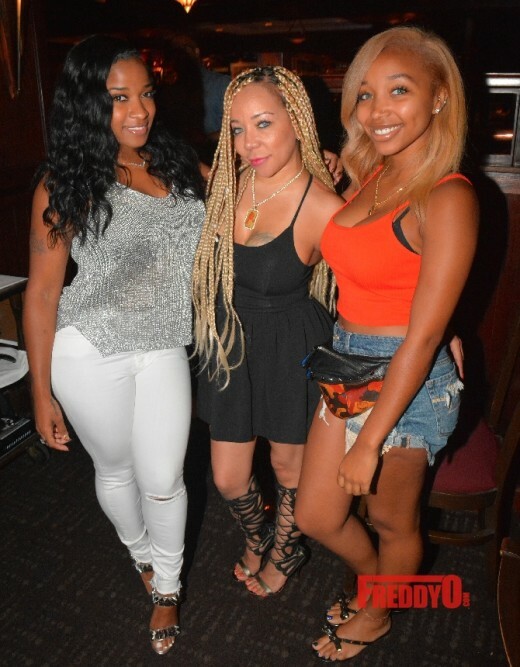 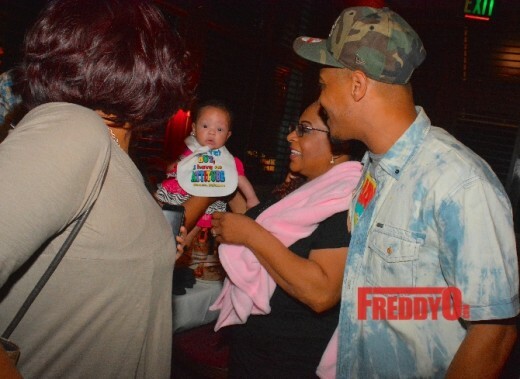 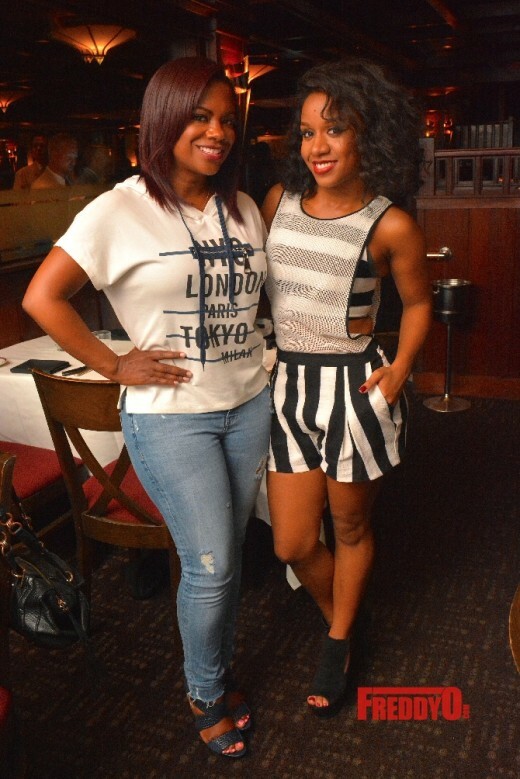 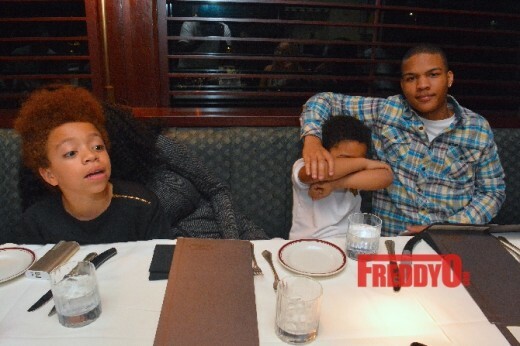 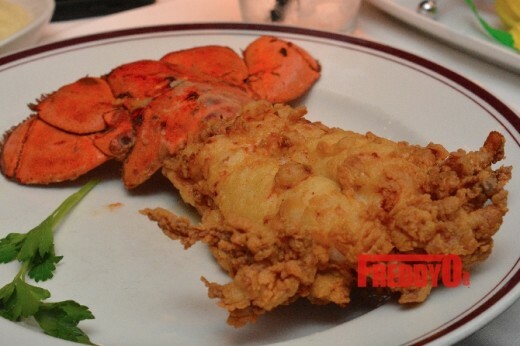 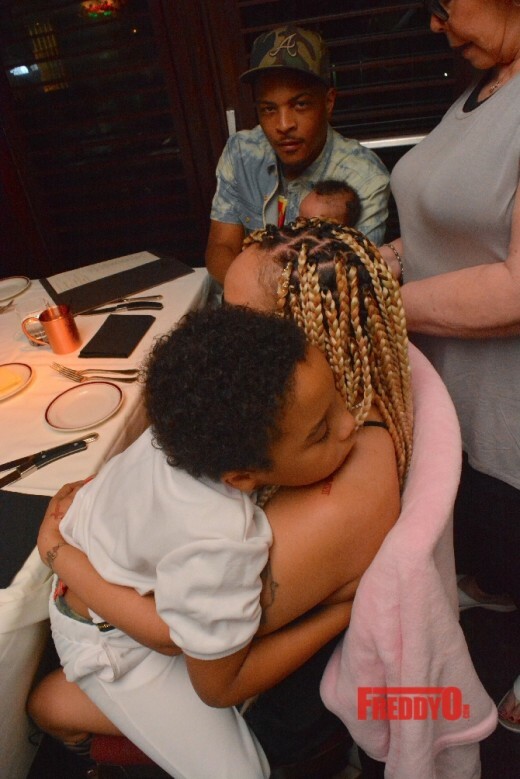 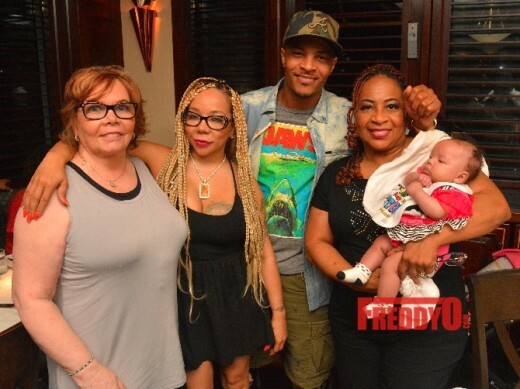 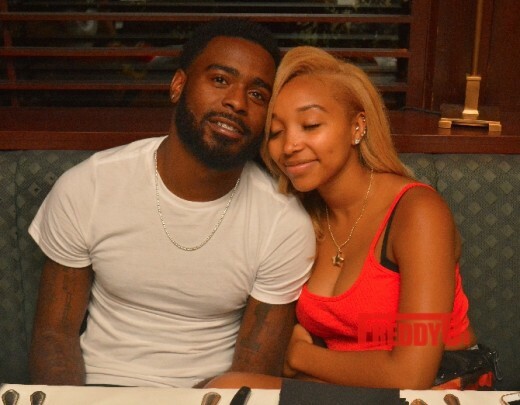 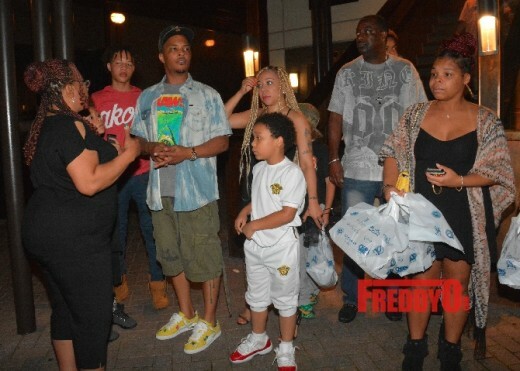 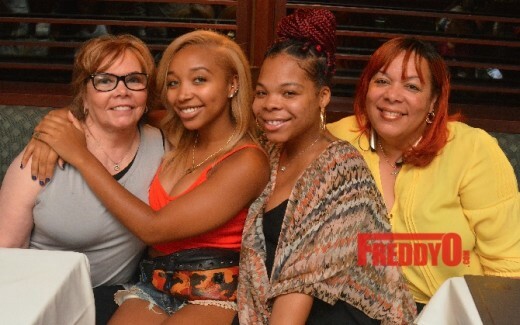 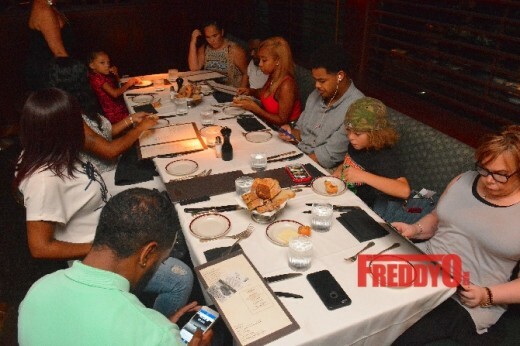 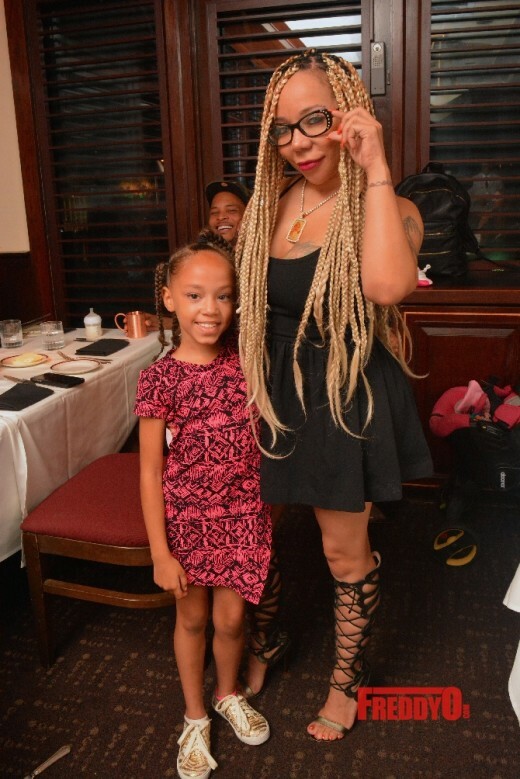 PHOTOS: Tiny Celebrates 41st Birthday with Family at Atlanta’s Chop! 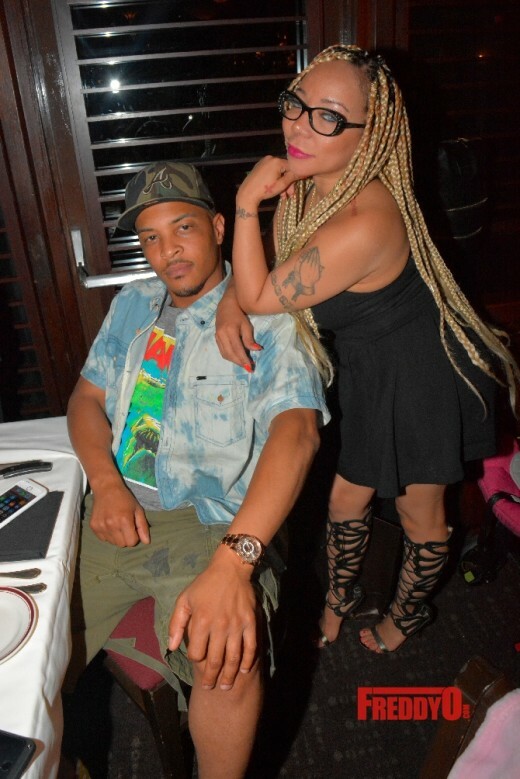 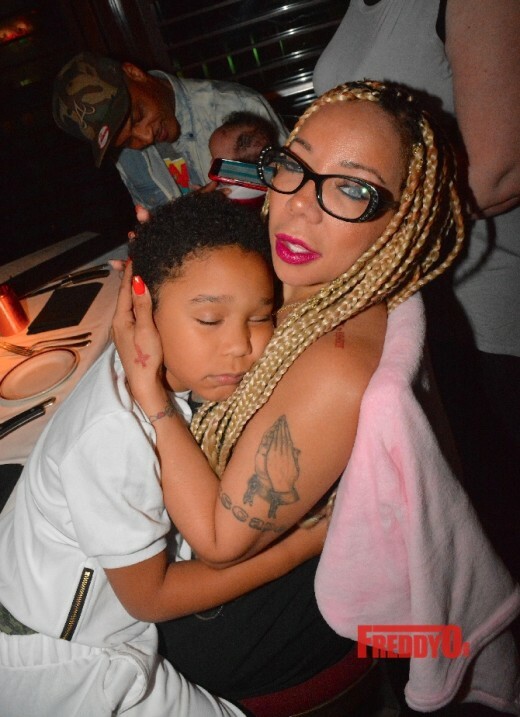 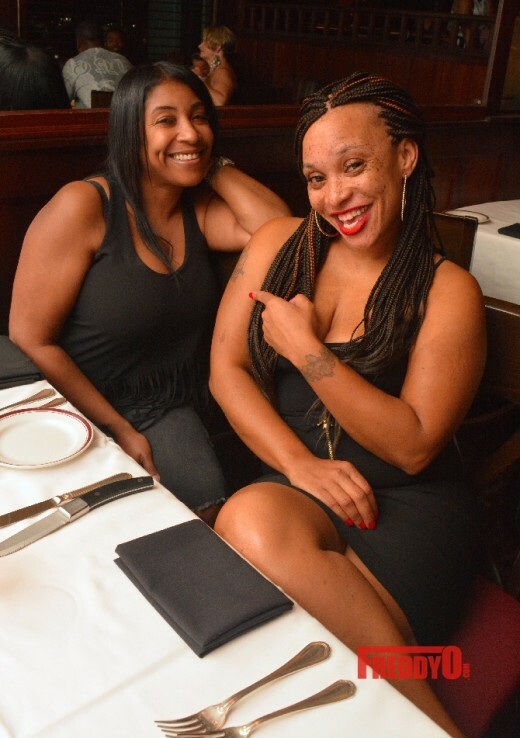 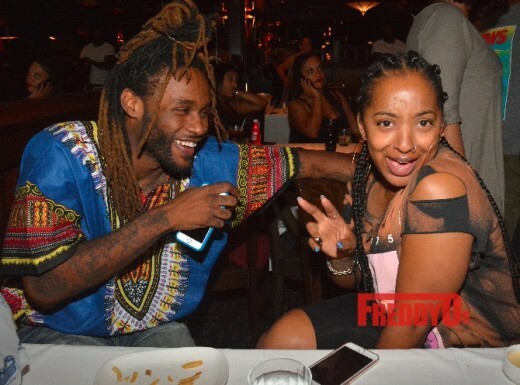 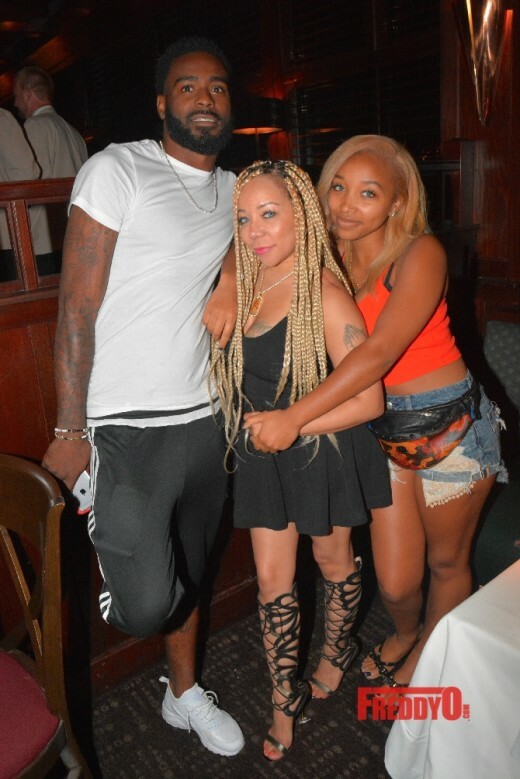 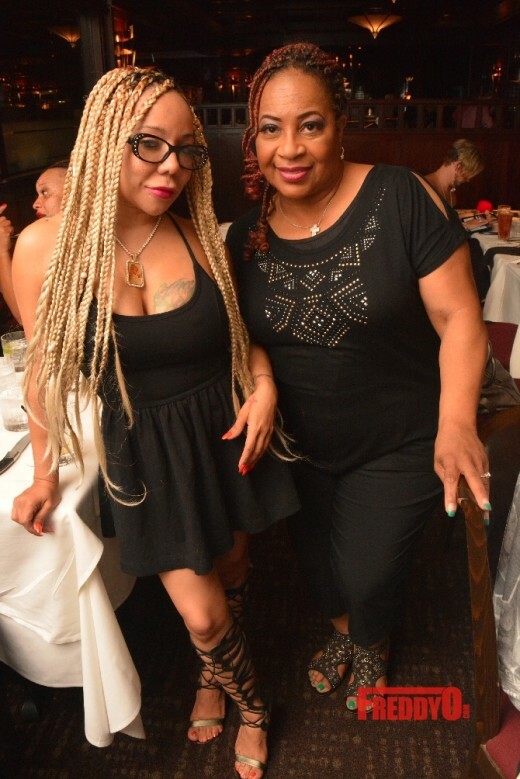 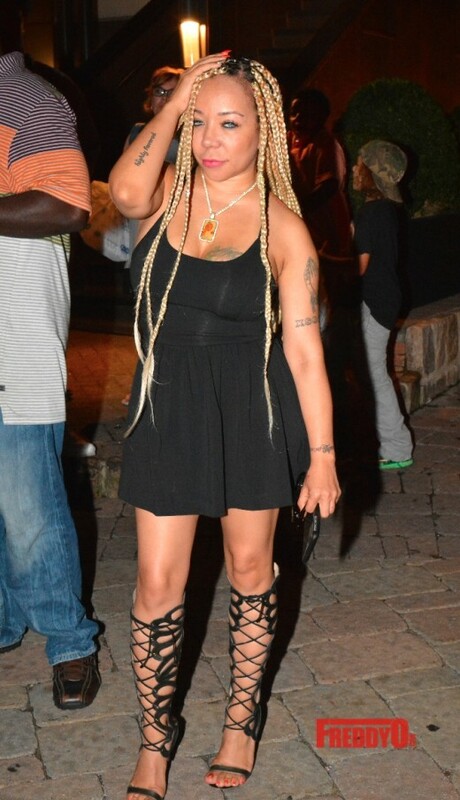 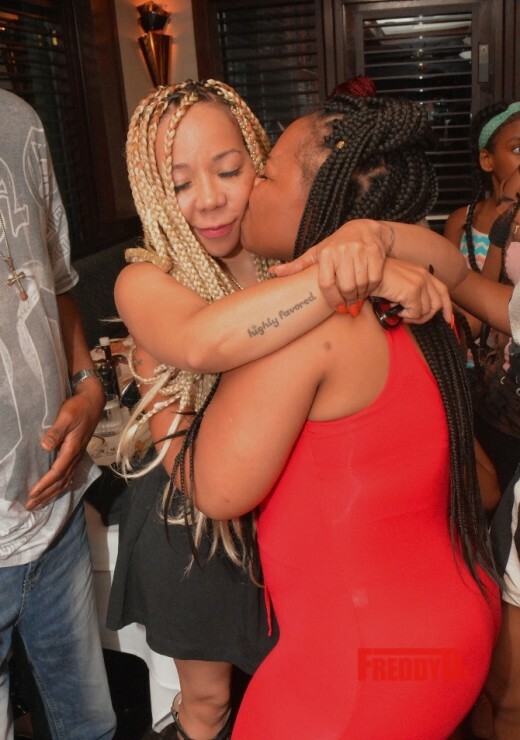 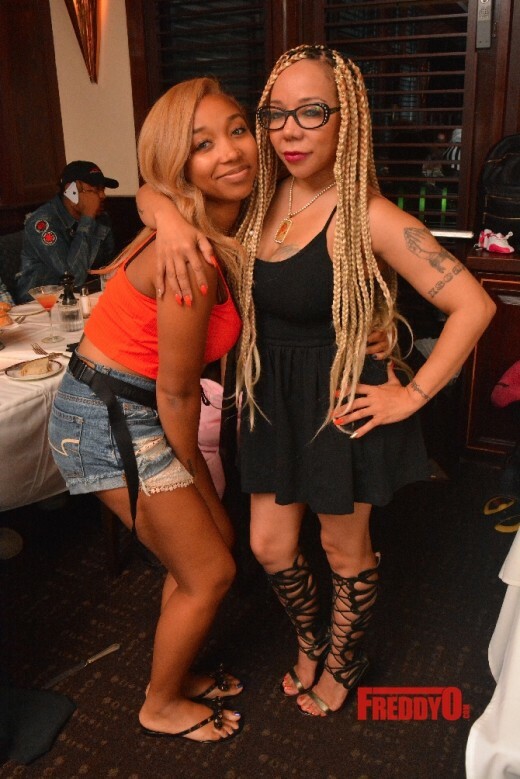 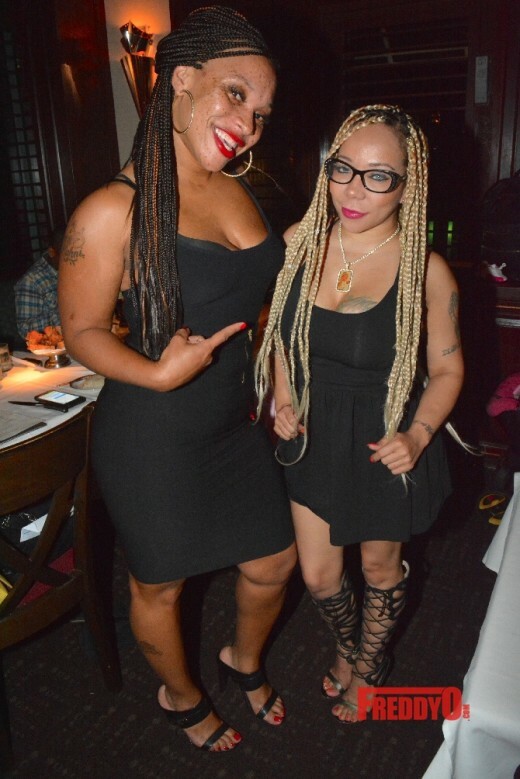 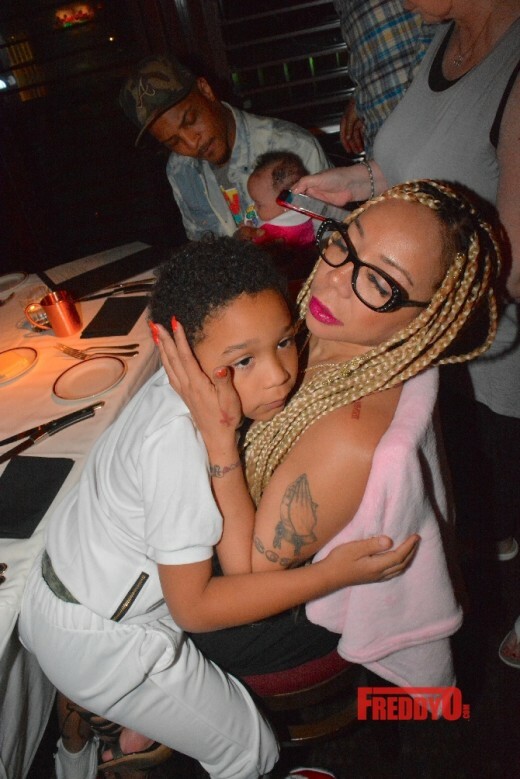 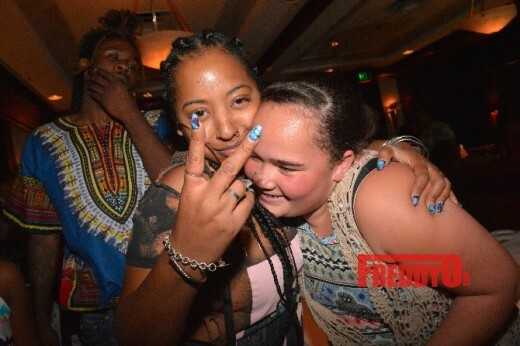 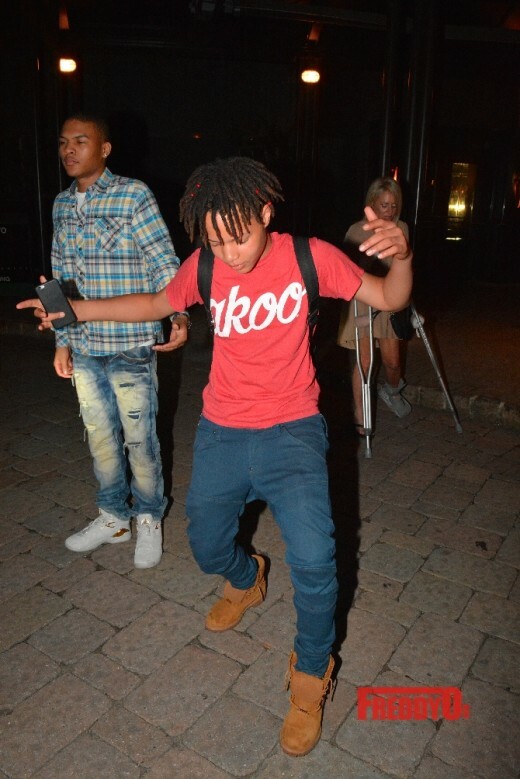 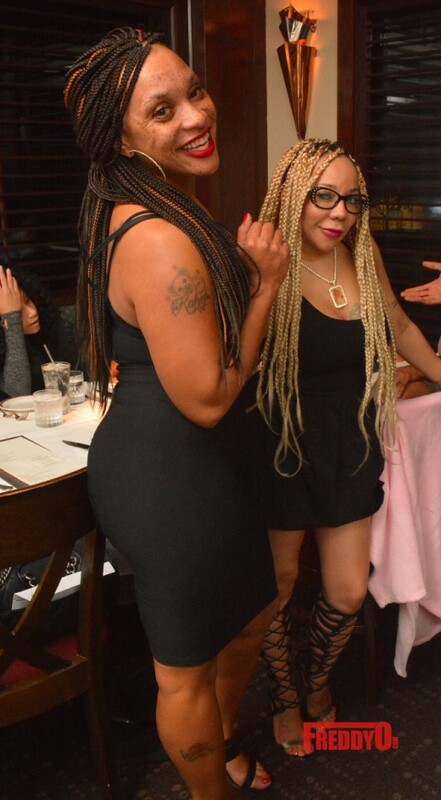 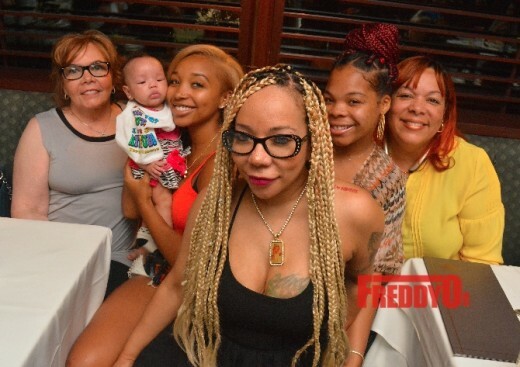 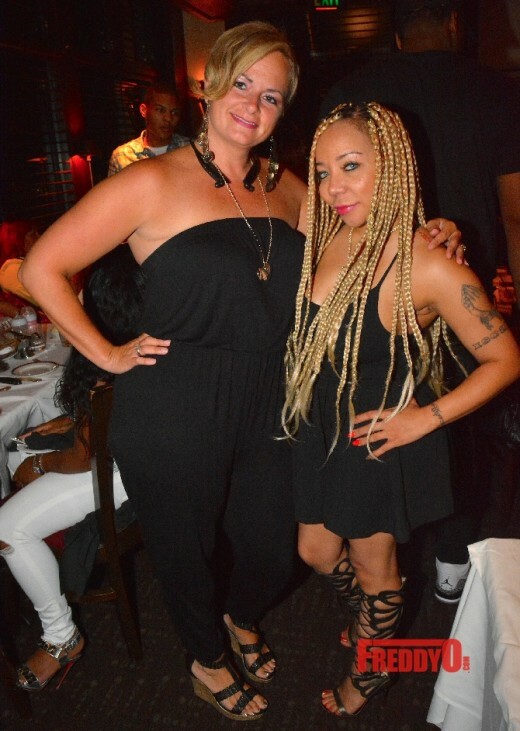 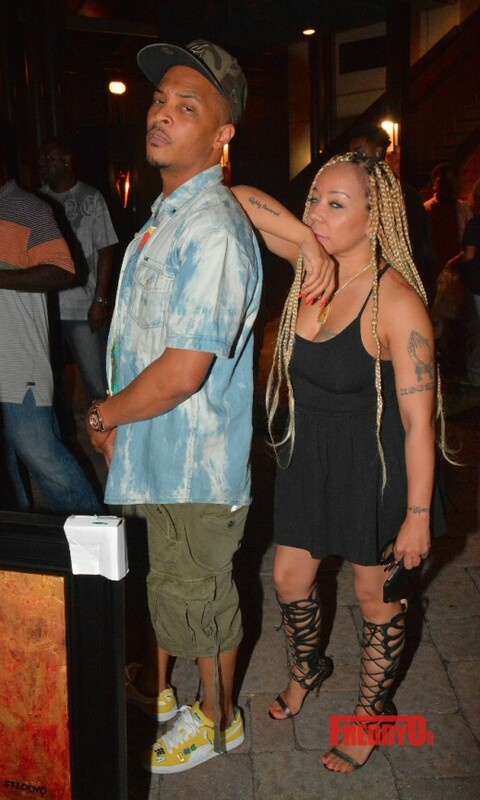 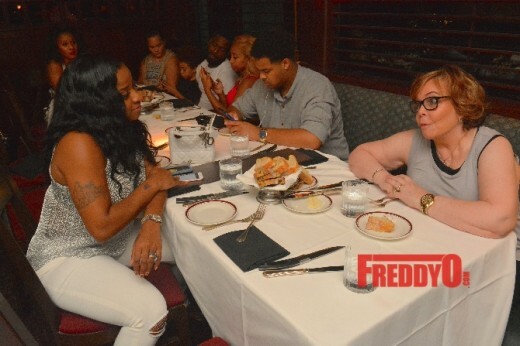 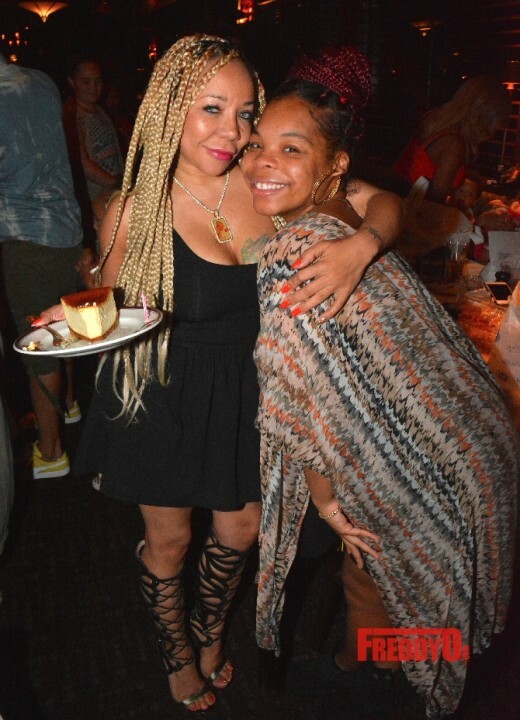 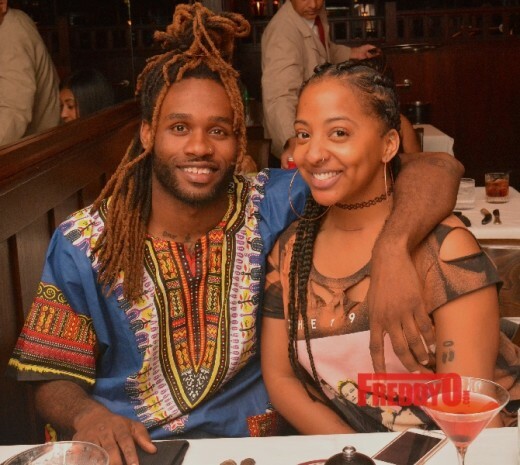 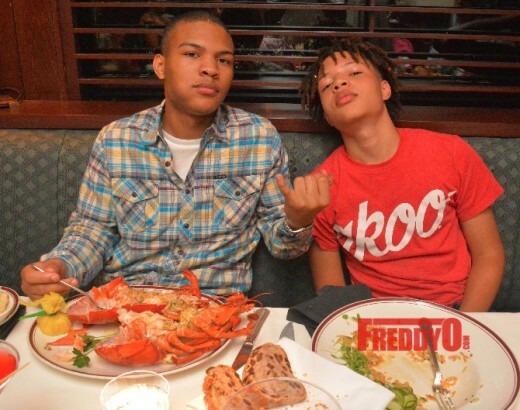 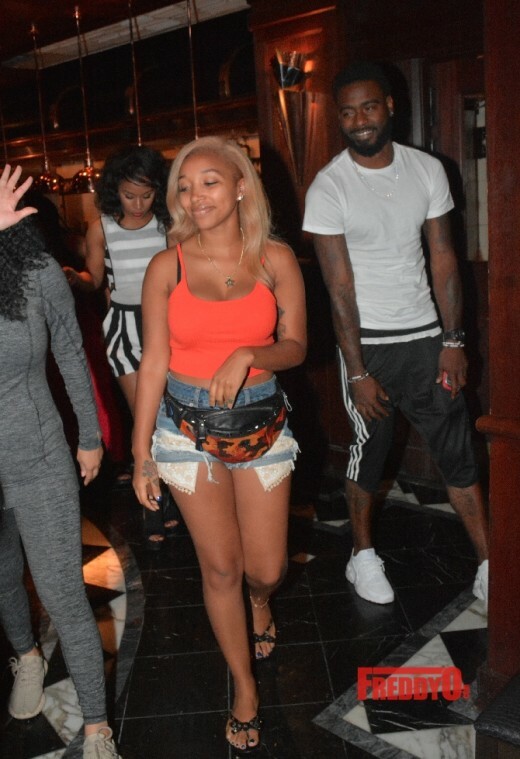 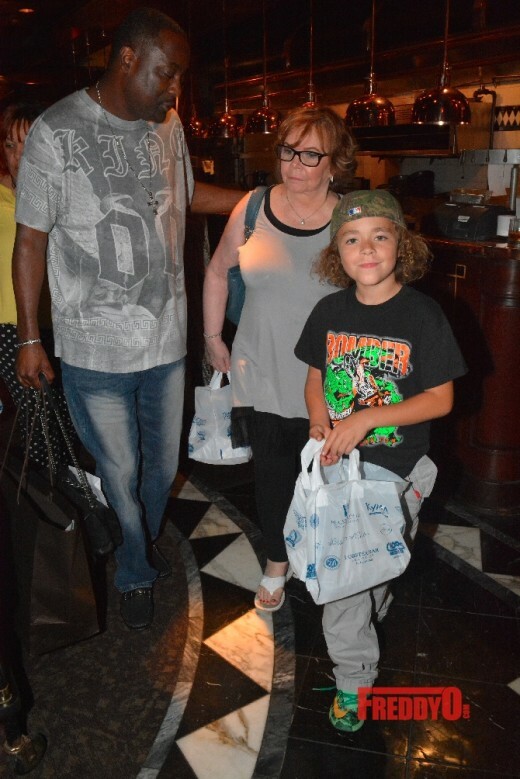 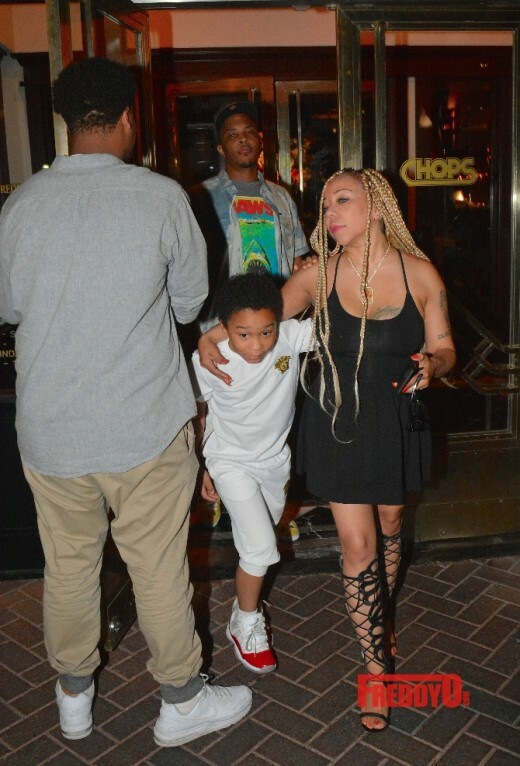 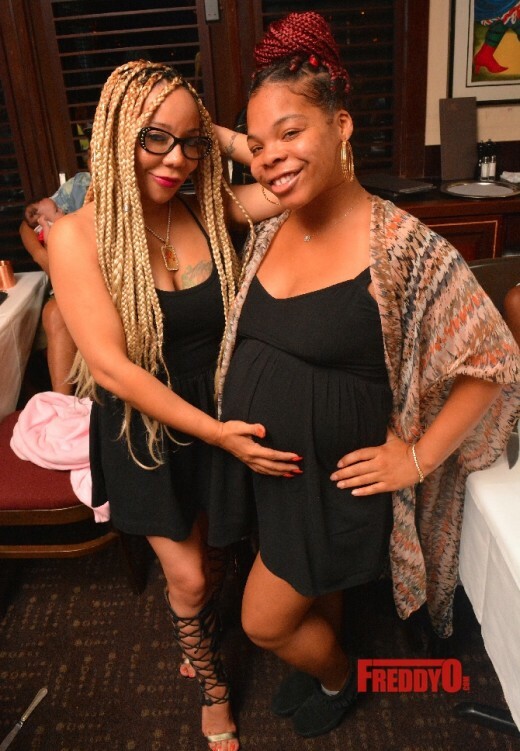 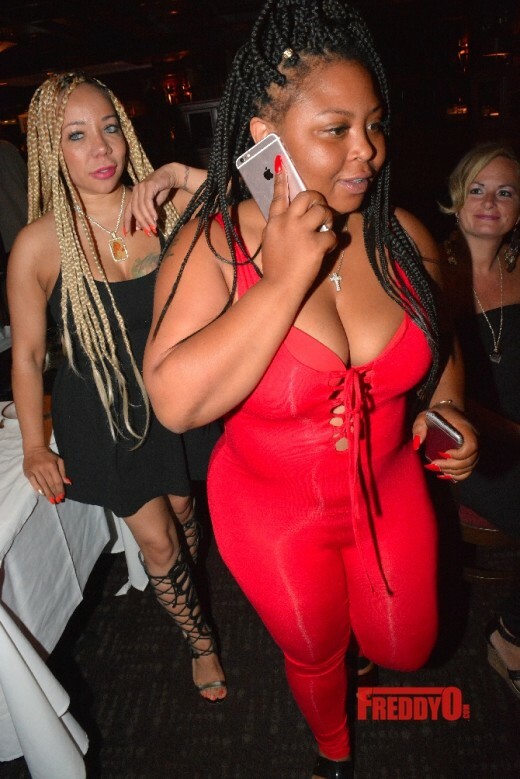 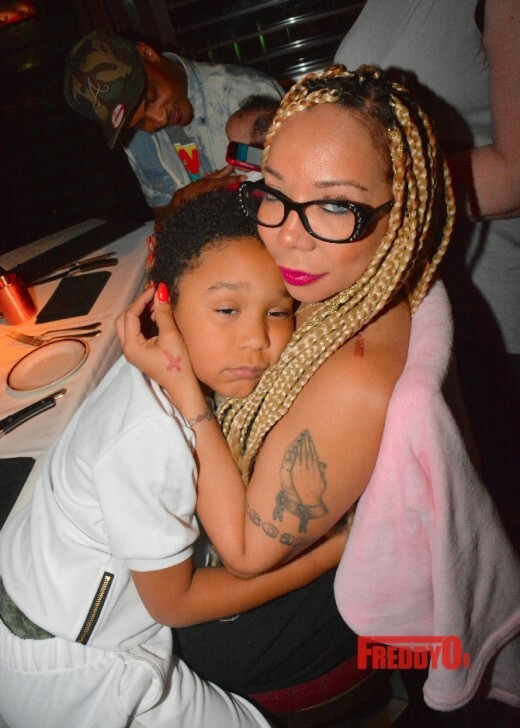 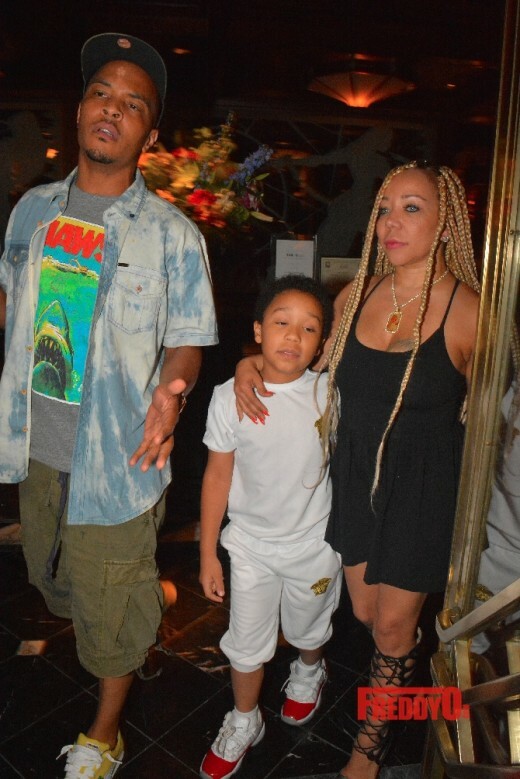 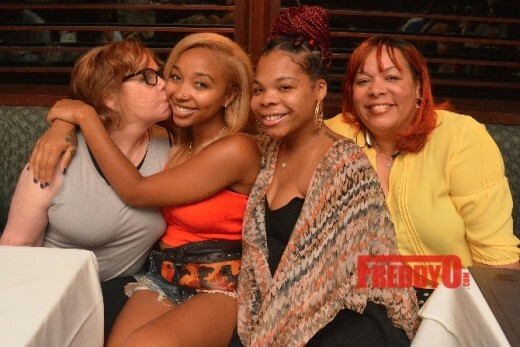 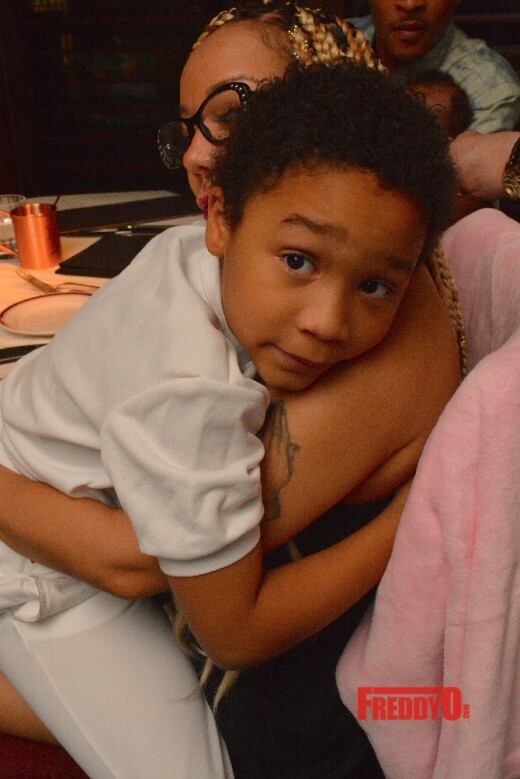 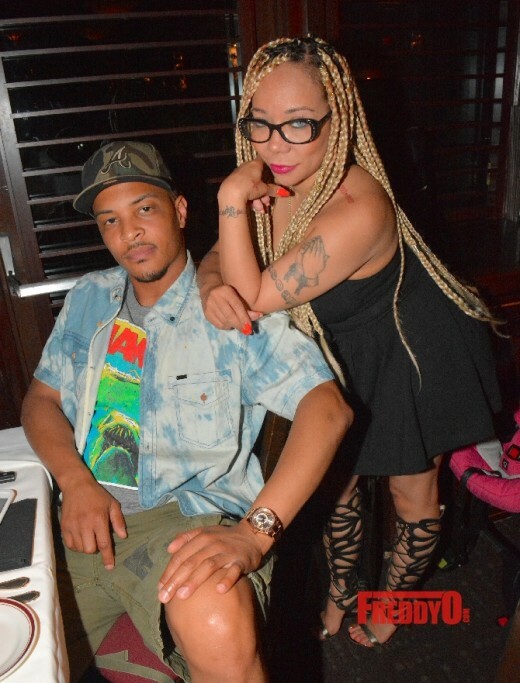 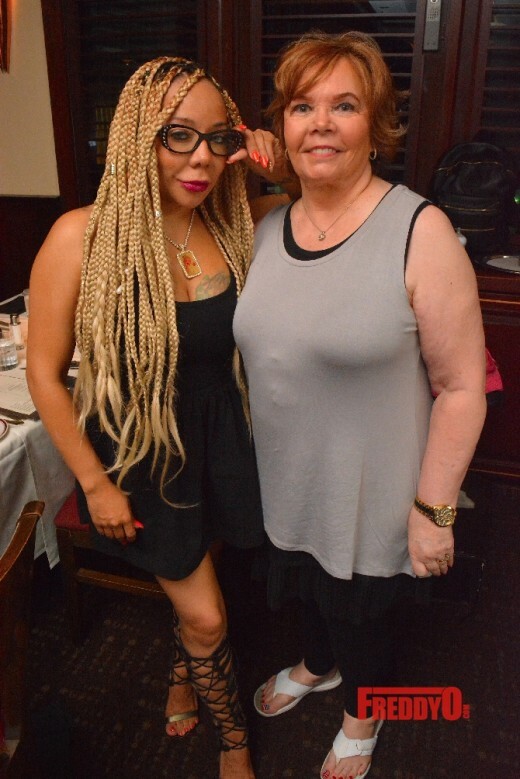 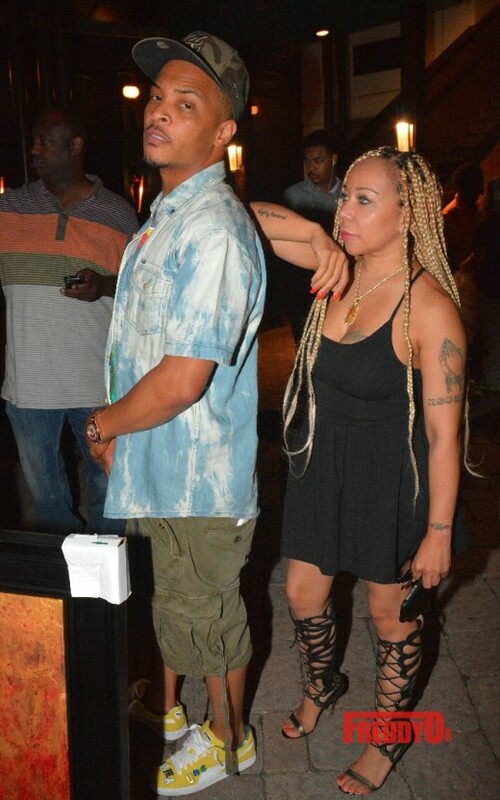 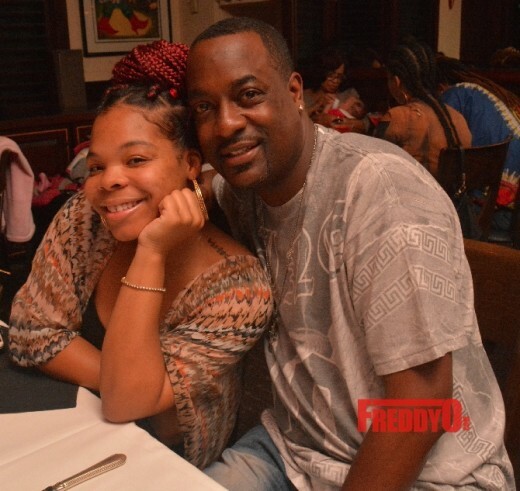 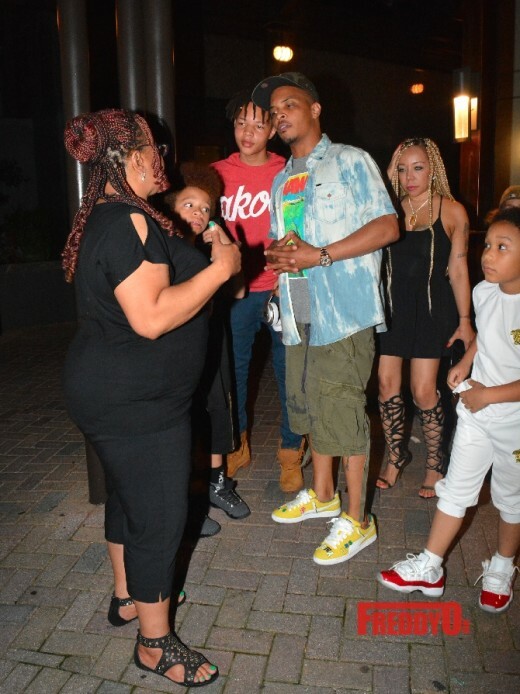 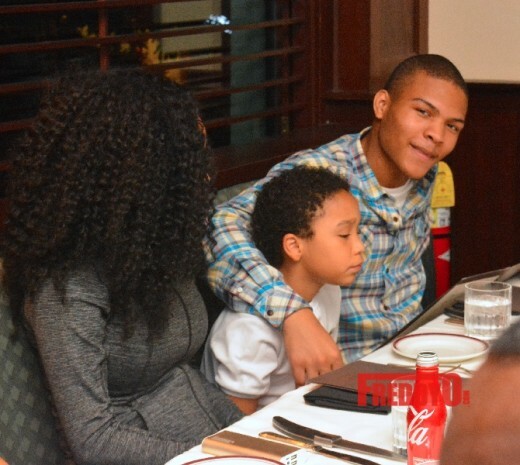 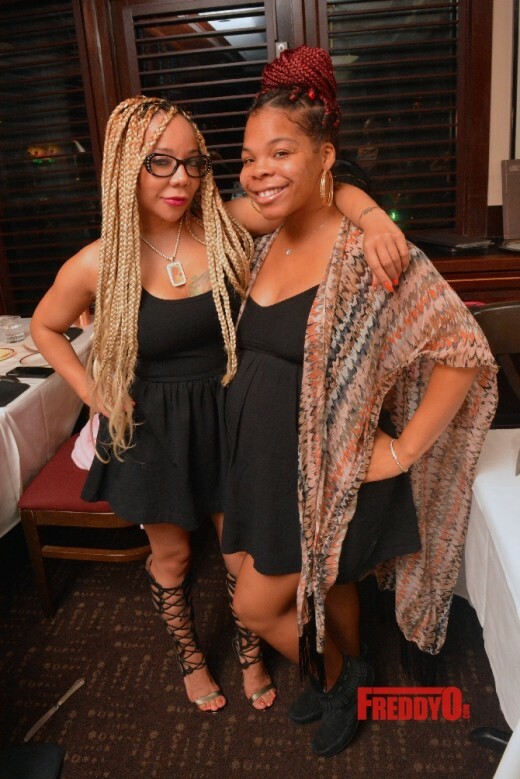 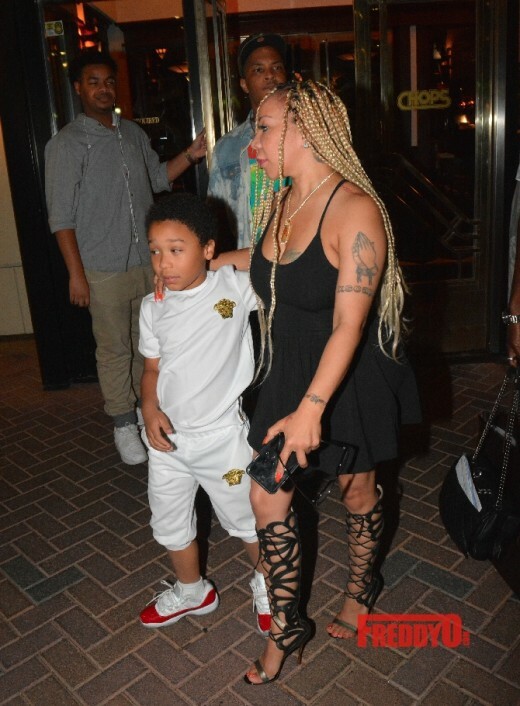 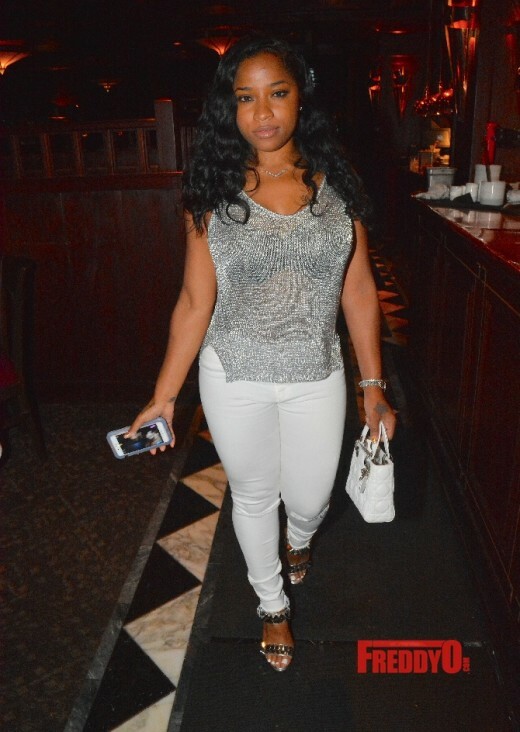 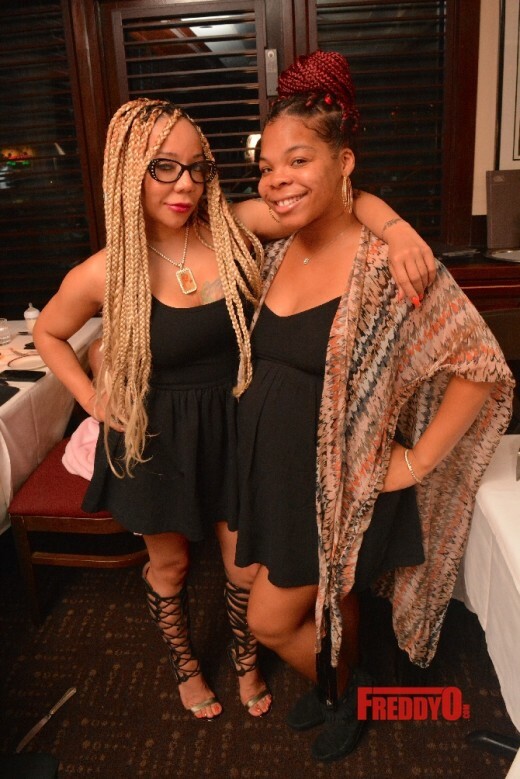 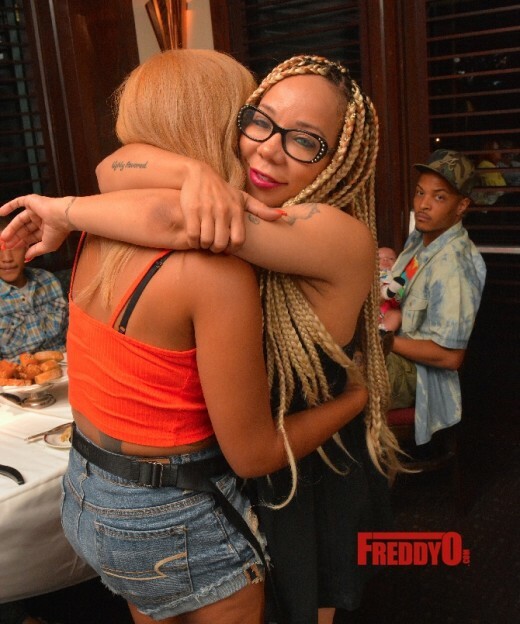 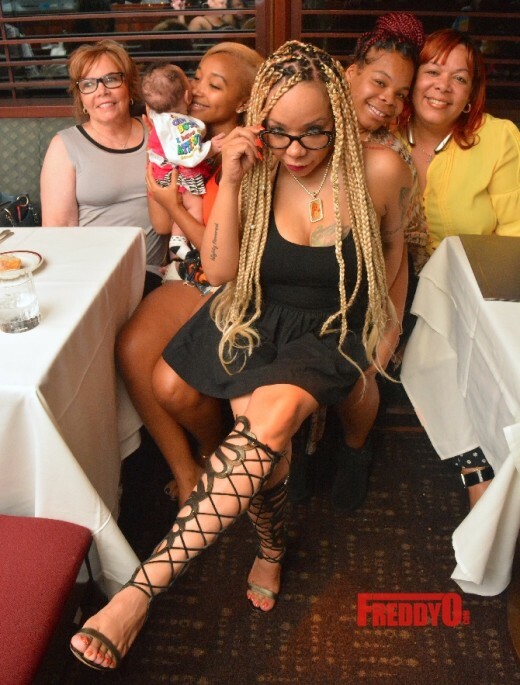 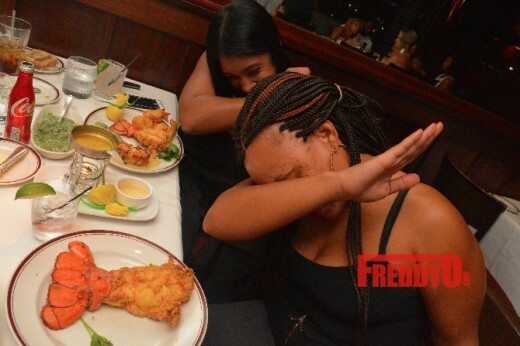 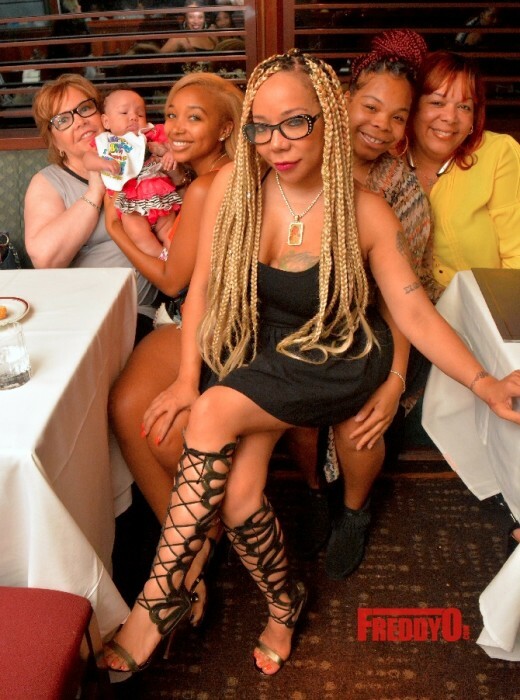 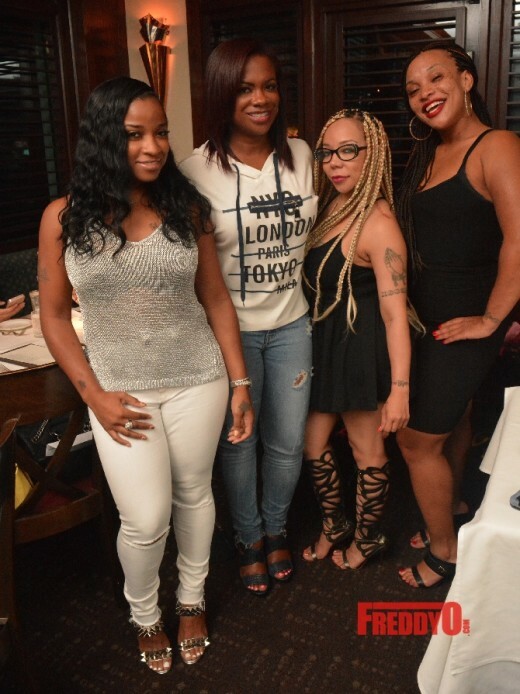 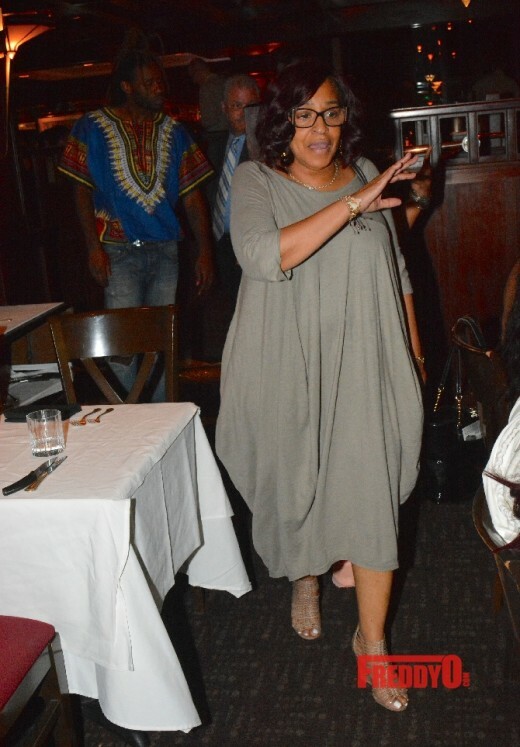 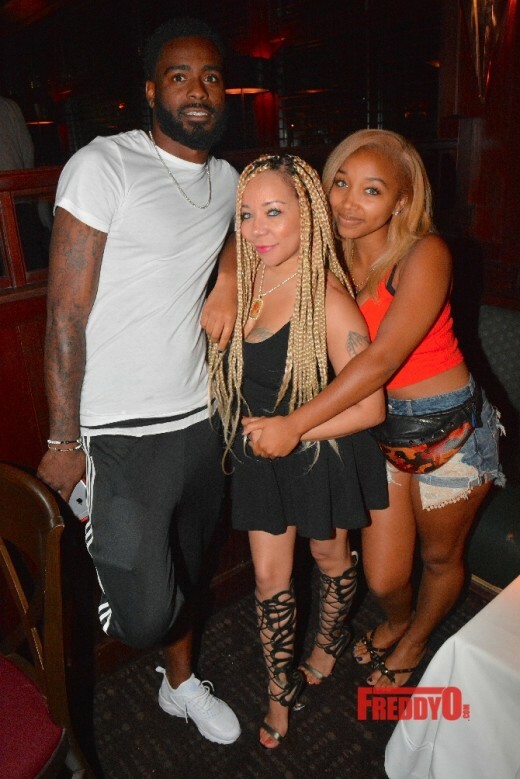 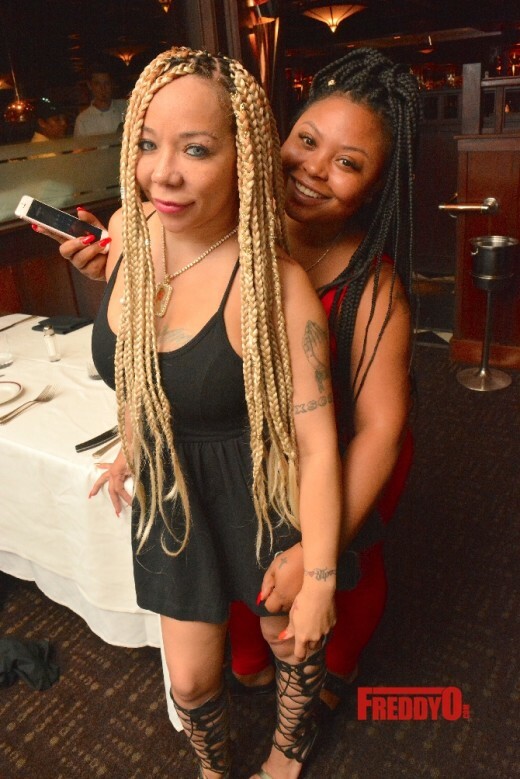 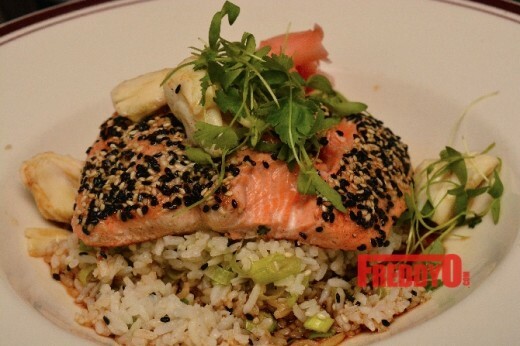 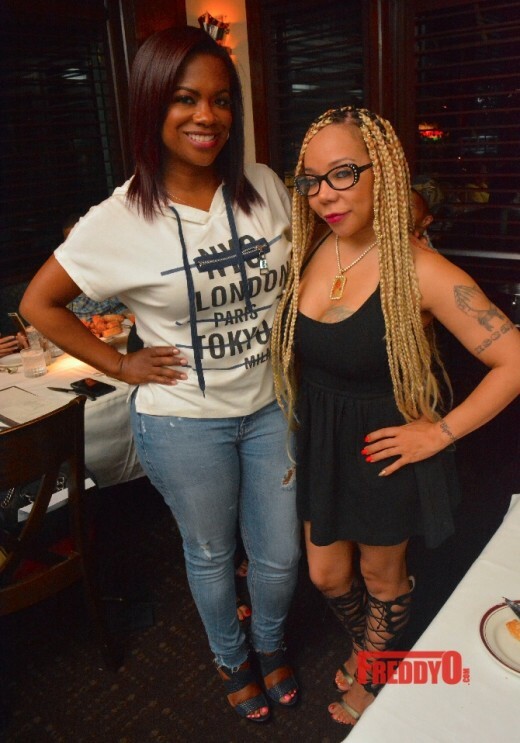 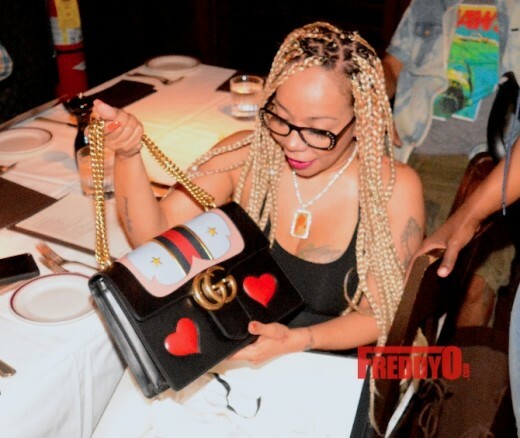 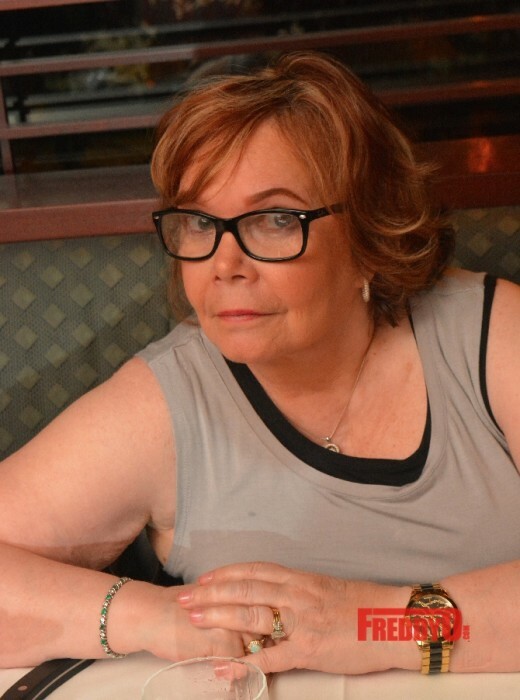 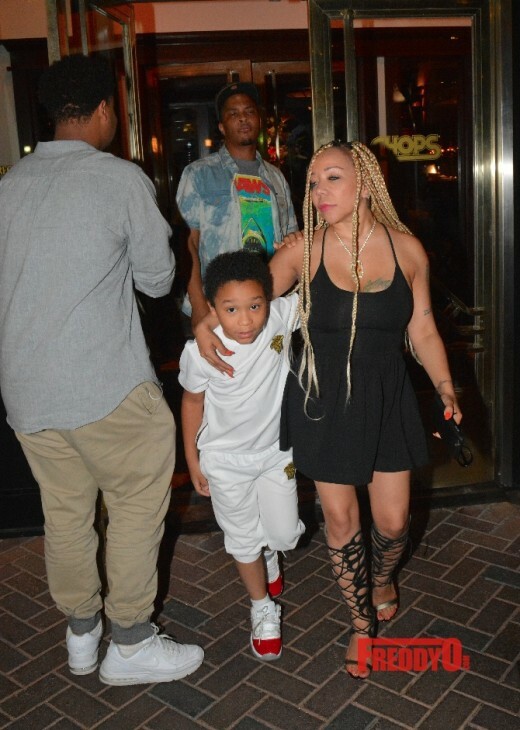 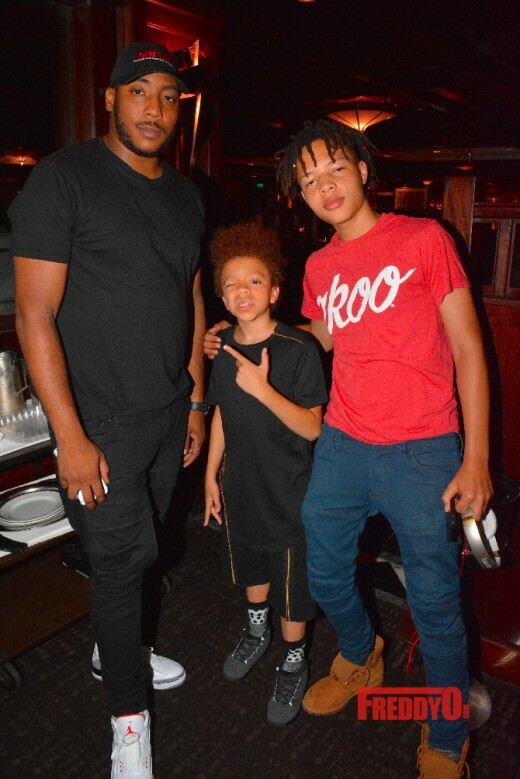 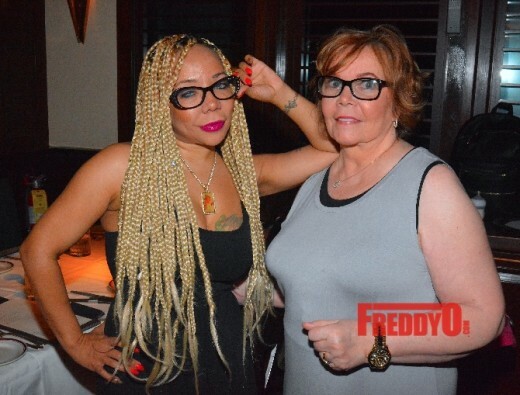 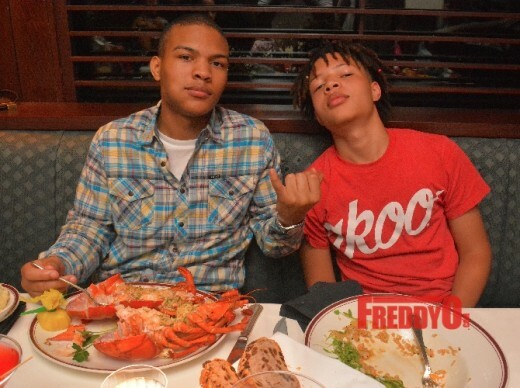 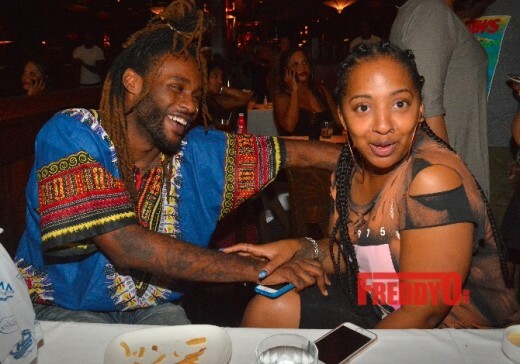 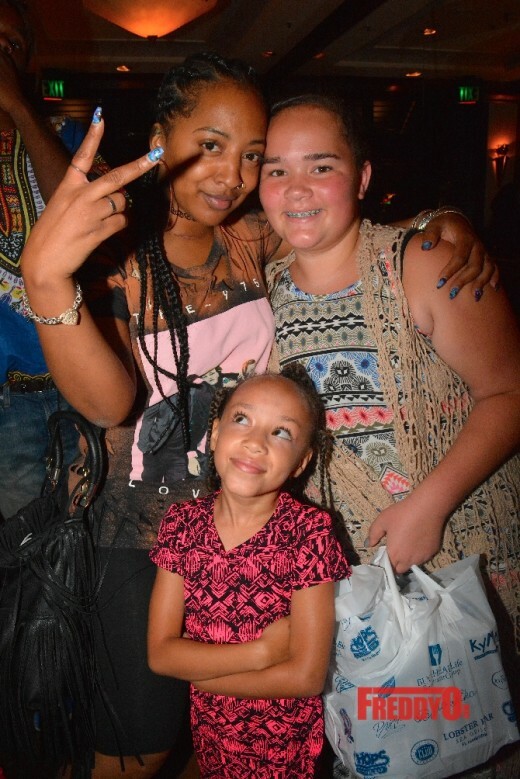 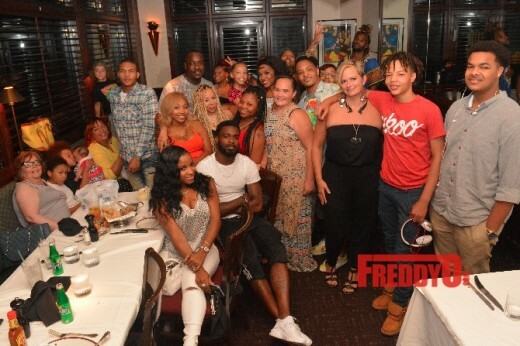 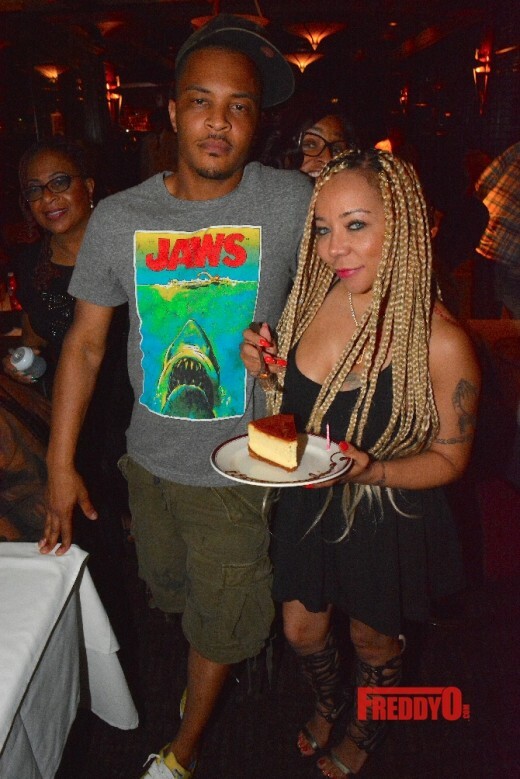 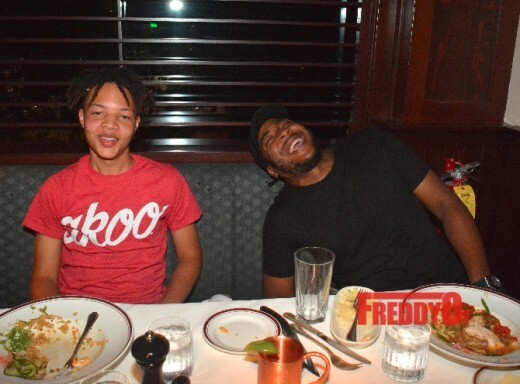 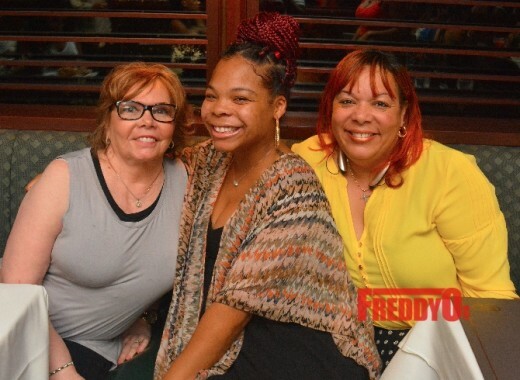 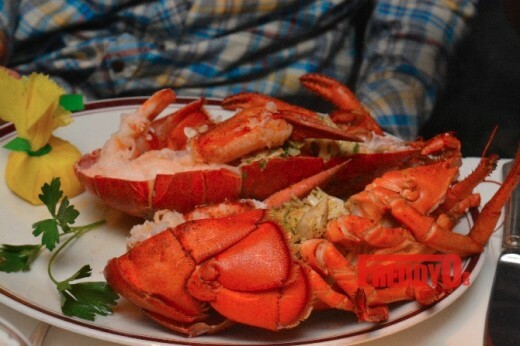 My girl Tameka Tiny Harris has been celebrating her birthday all month-long and the culmination of born day activities involved a big family/friends dinner at Atlanta’s exclusive Chops Restaurant. 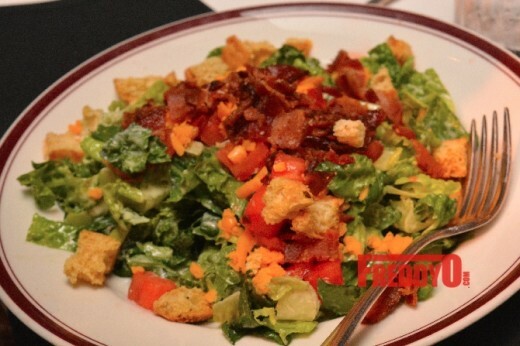 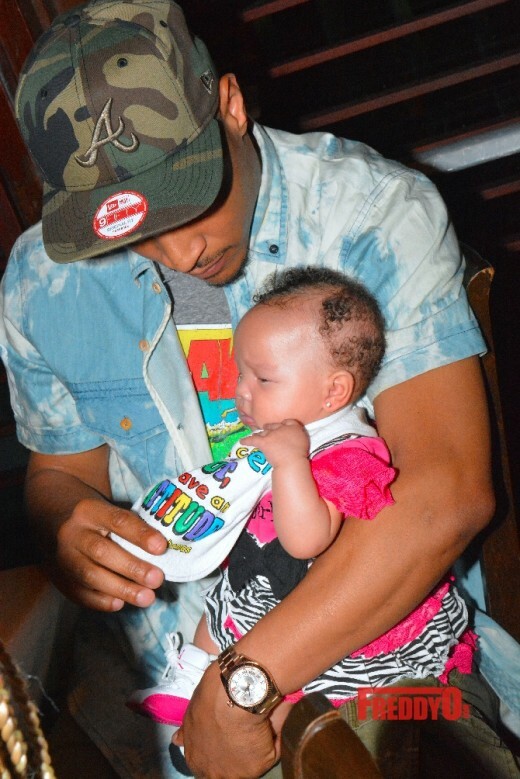 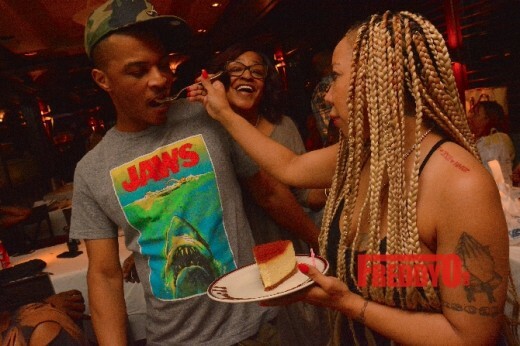 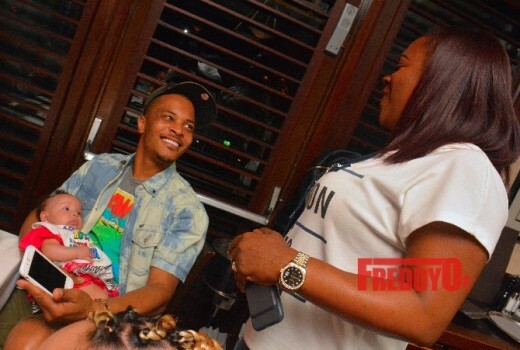 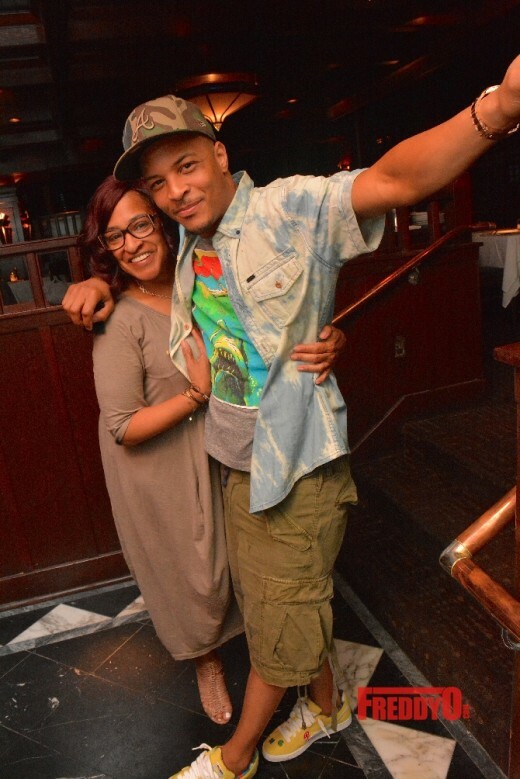 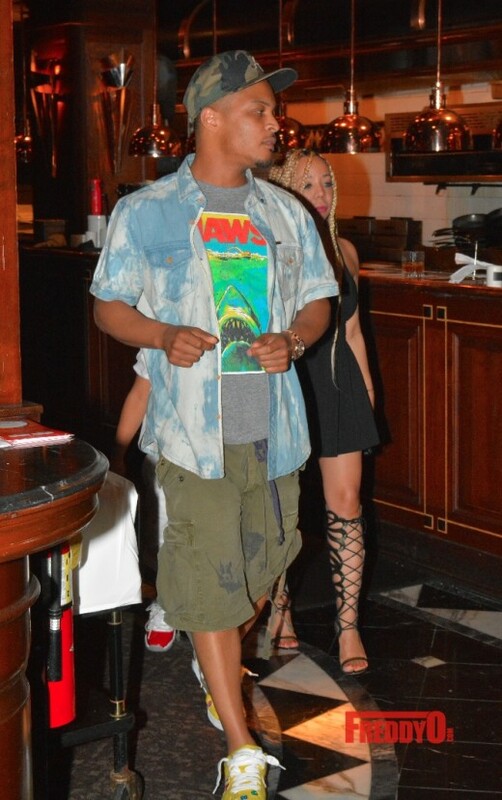 The birthday girl celebrated her day with her doting husband T.I. 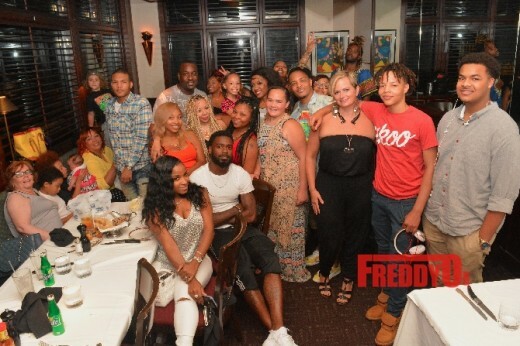 their children, their parents, and friends including BFFs Kandi Burruss and Toya Wright. 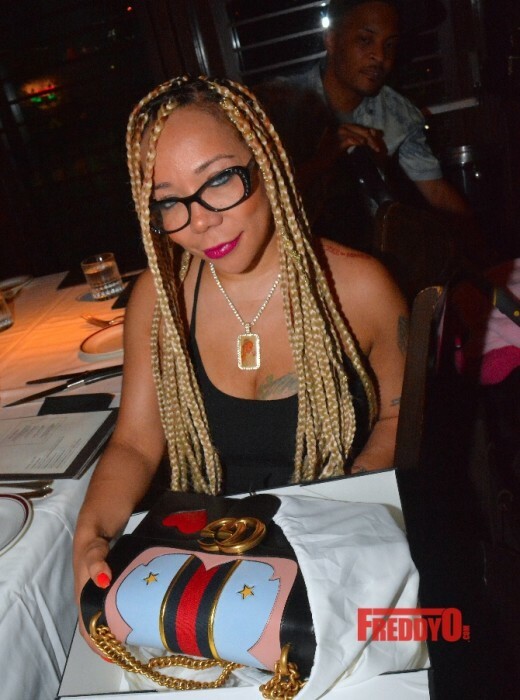 The lovely Tameka Tiny Harris has a lot to be thankful for this year she has health, wealth, and love of not only her family and friends but adoring fans all across the world. 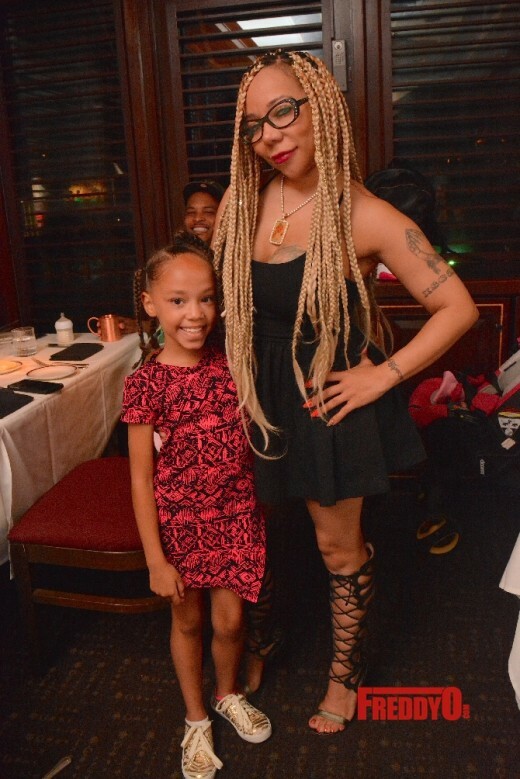 Tiny welcomed the newest addition to the Harris clan a few months ago, she’s celebrating the return of the family’s hit television show on VH-1 “The Family Hustle” and her 41st birthday. 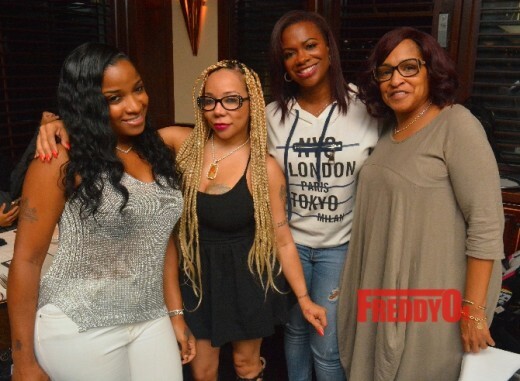 The Harris family does everything BIG and with STYLE so the birthday girl kicked off her birthday with a fun-filled girl’s trip to Jamaica and wrapped up the festivities with a huge birthday dinner with the entire family with her husband TI showing love on his wife, best friends including Kandi Burruss with husband Todd Tucker, Toya Wright, and Shekinah Jo at Atlanta’s exclusive steakhouse Chops. 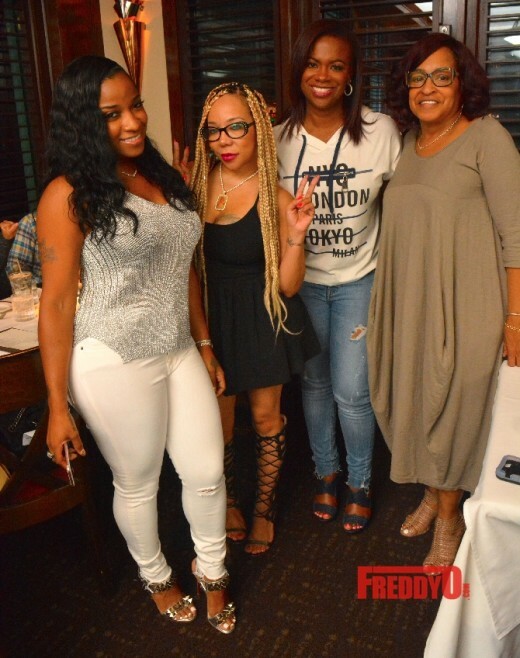 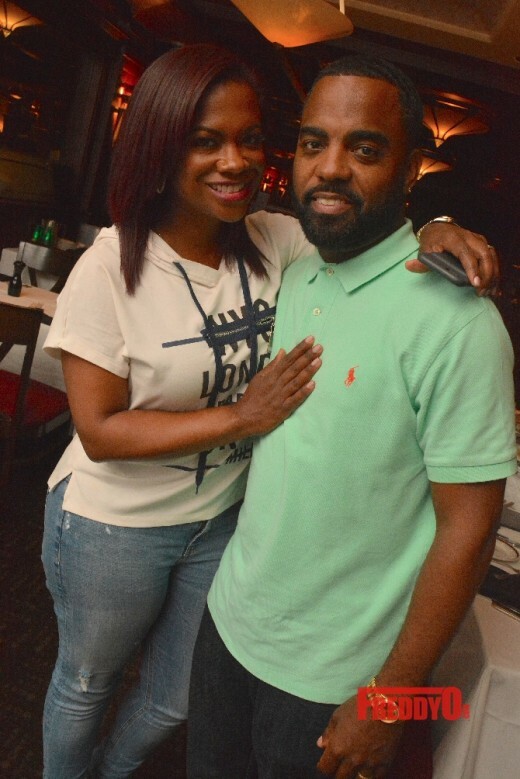 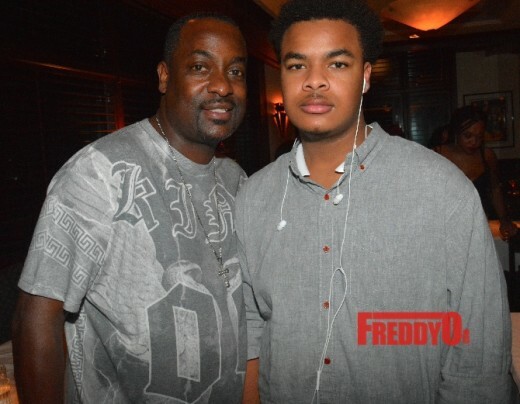 PHOTOS: Kandi Burruss, Todd Tucker, Rasheeda, Kirk Frost and Toya Wright Spotted in New Orleans!